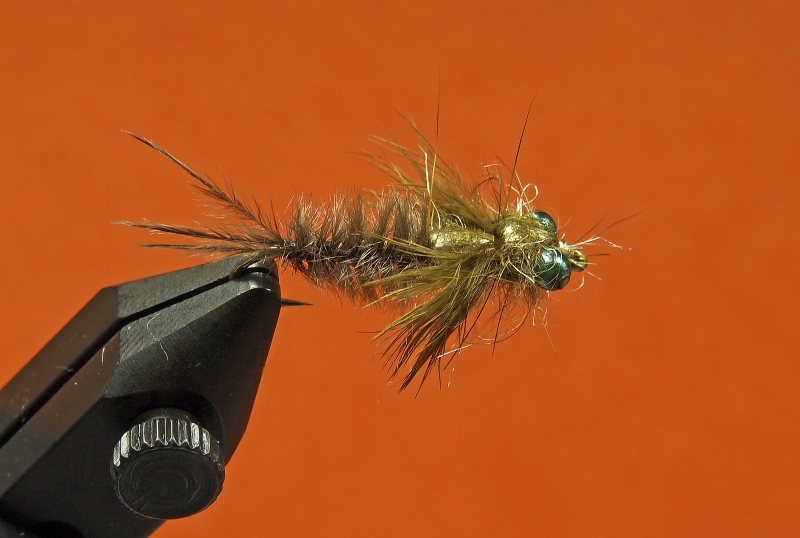 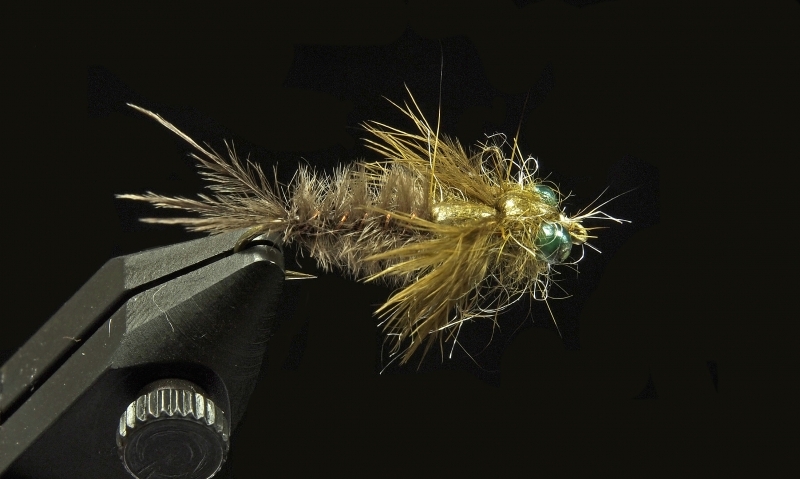 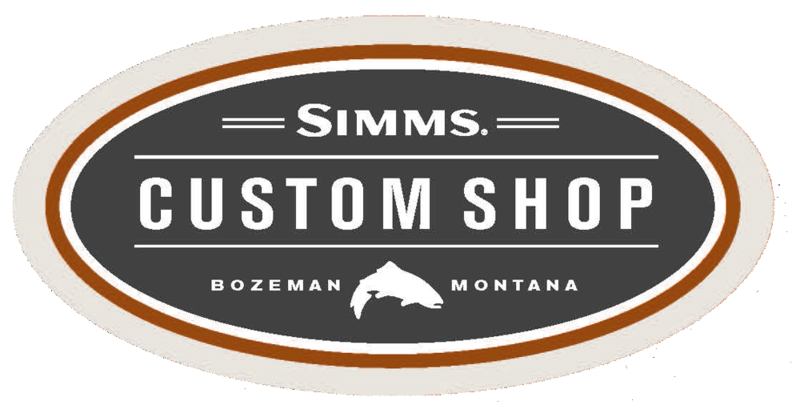 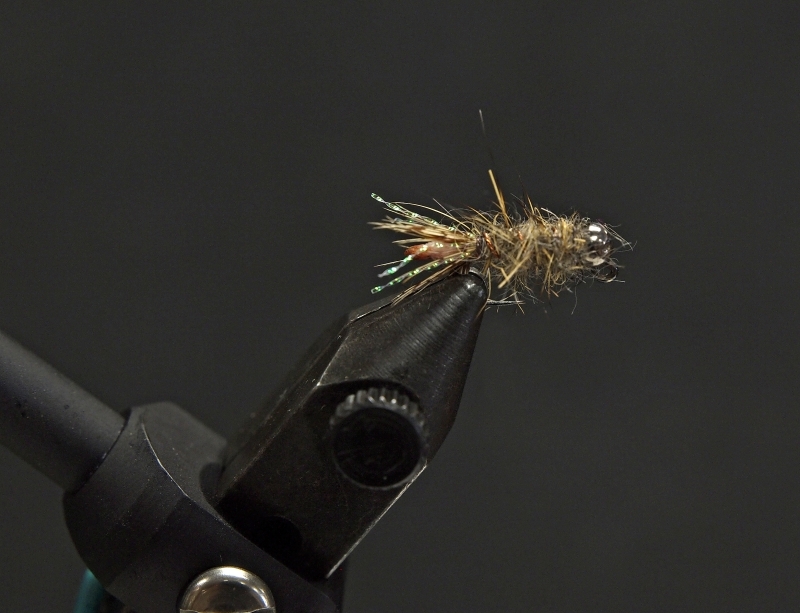 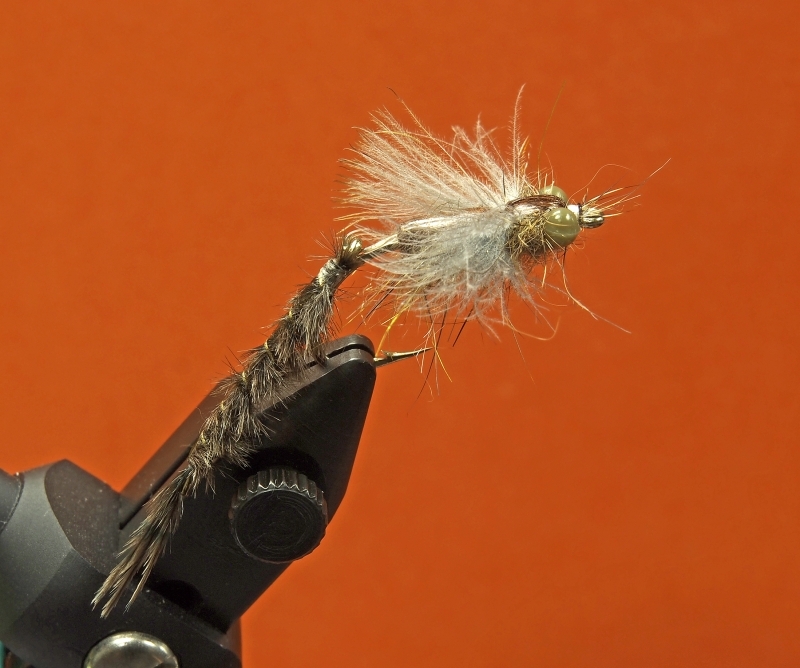 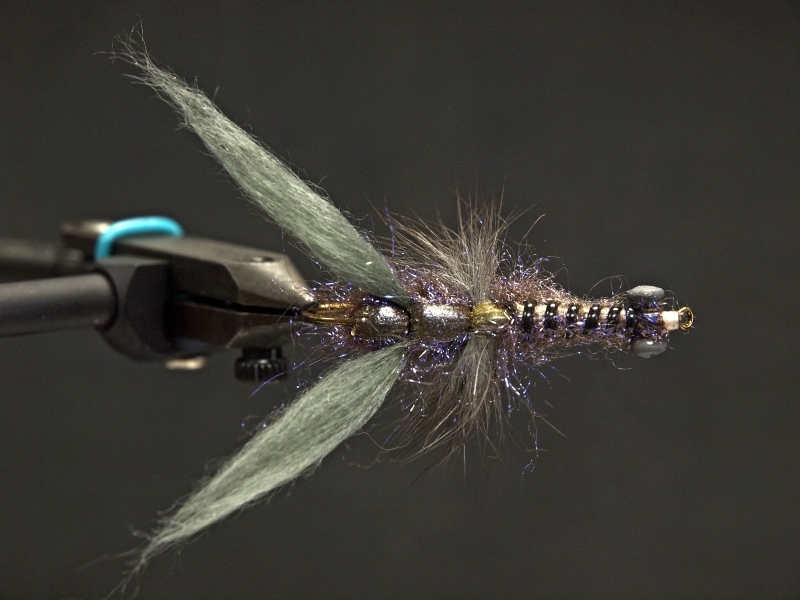 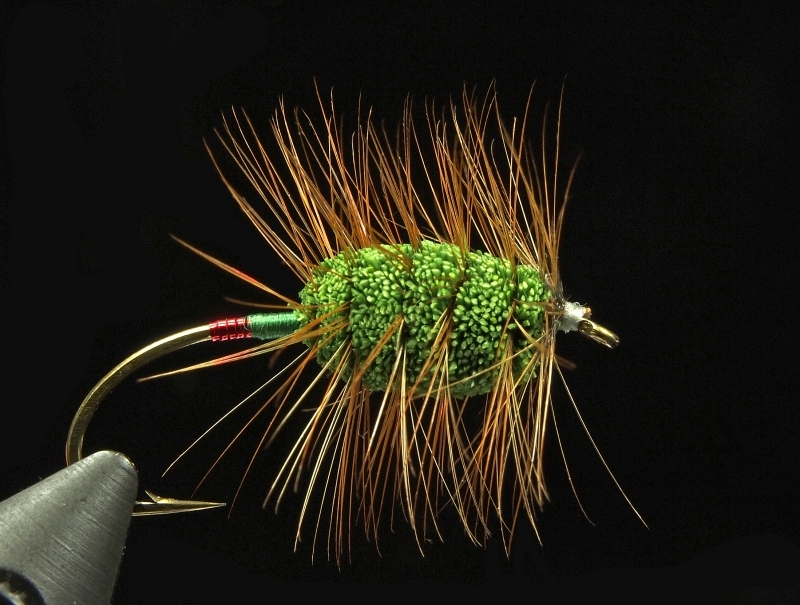 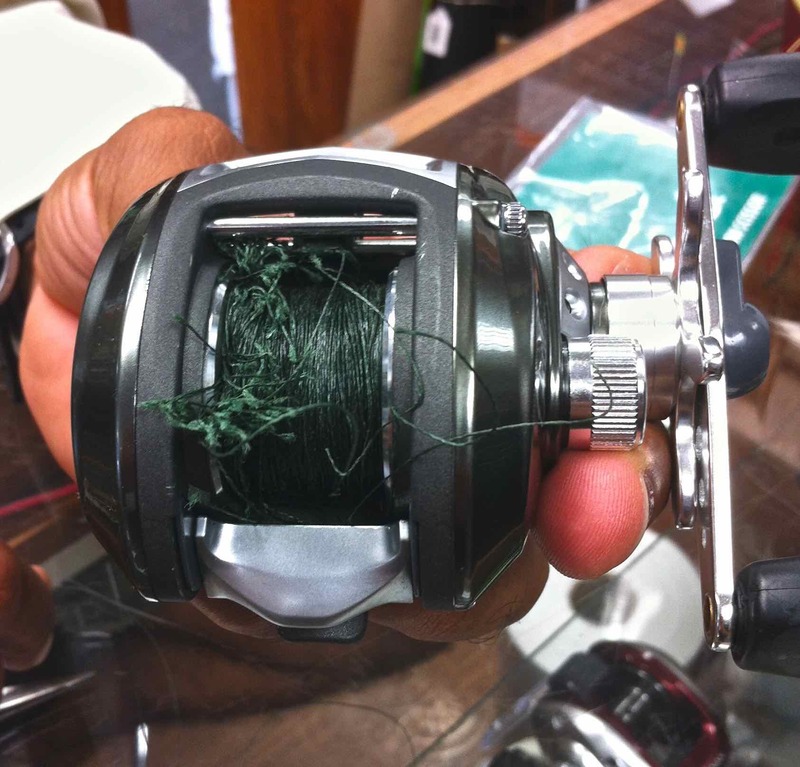 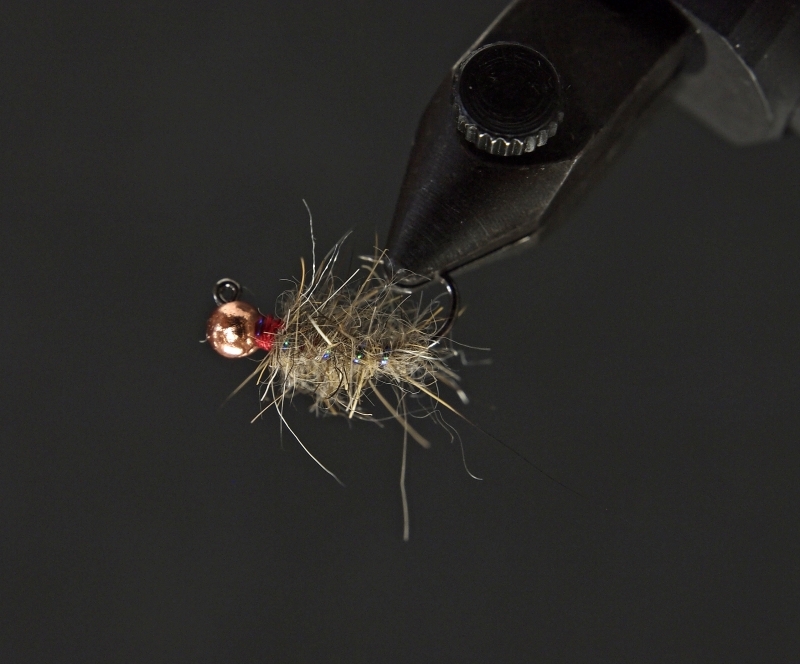 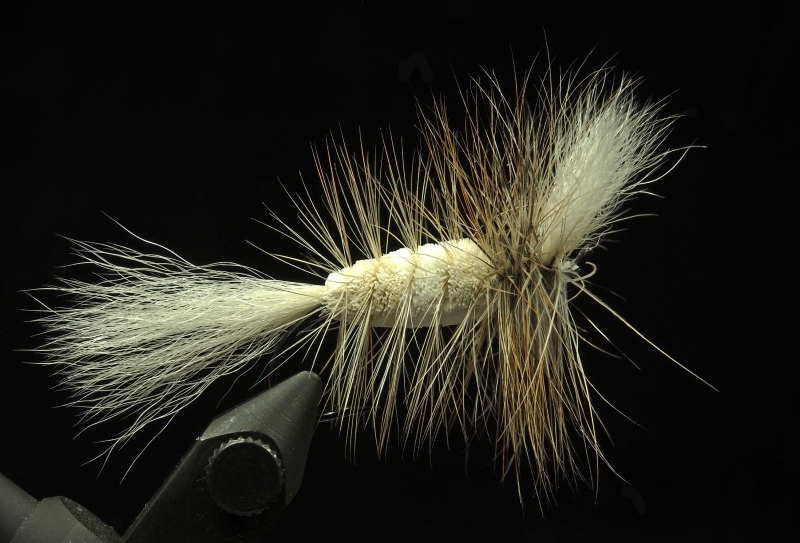 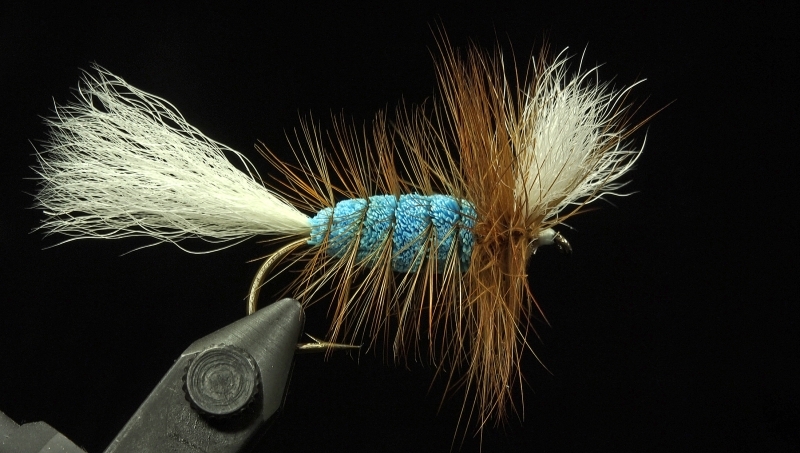 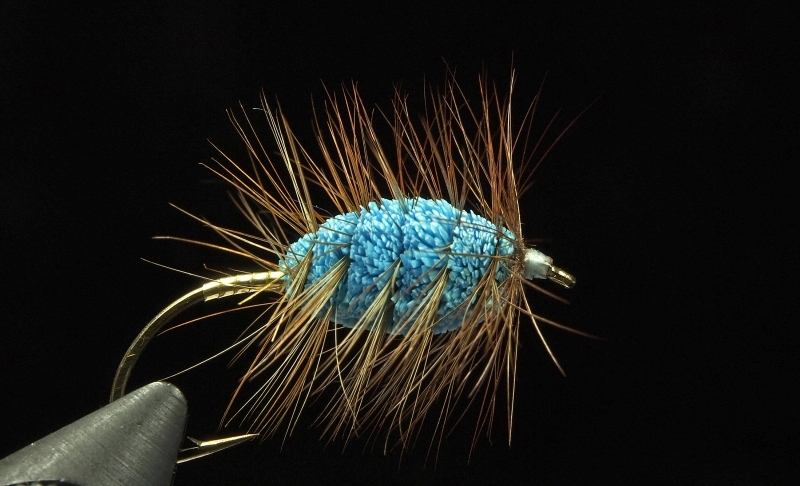 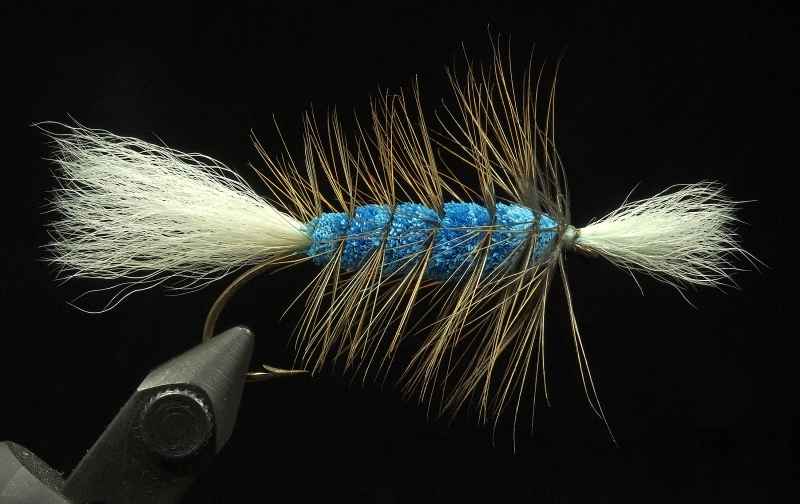 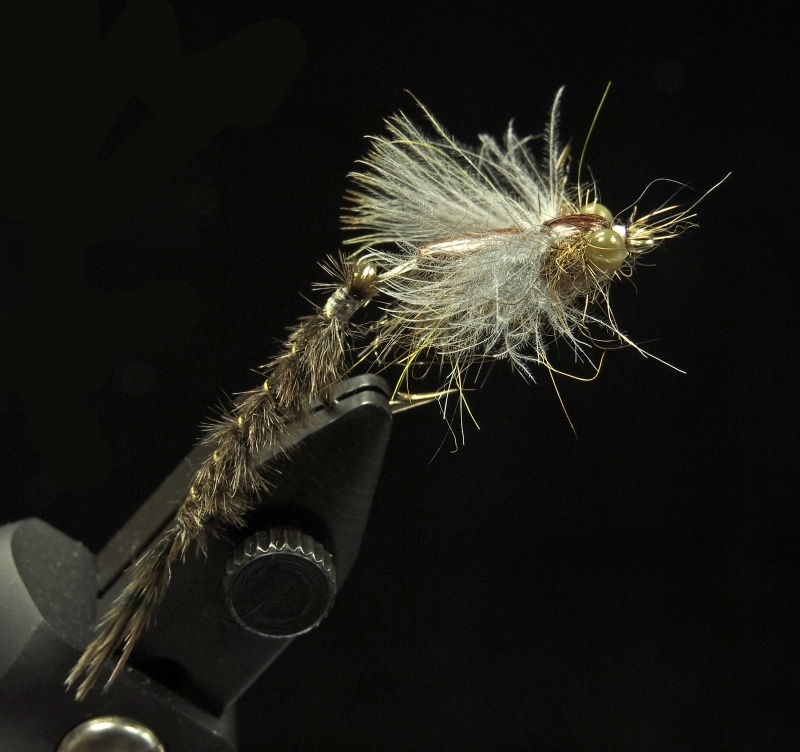 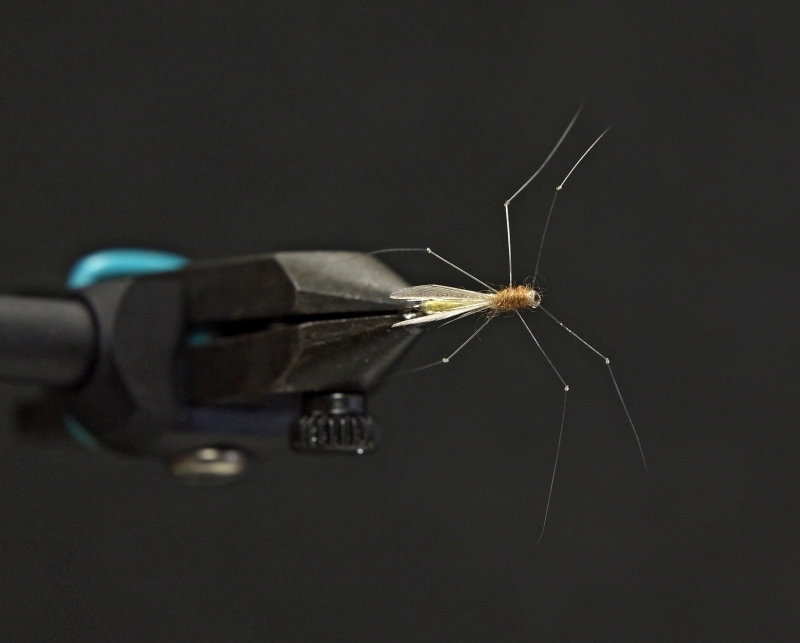 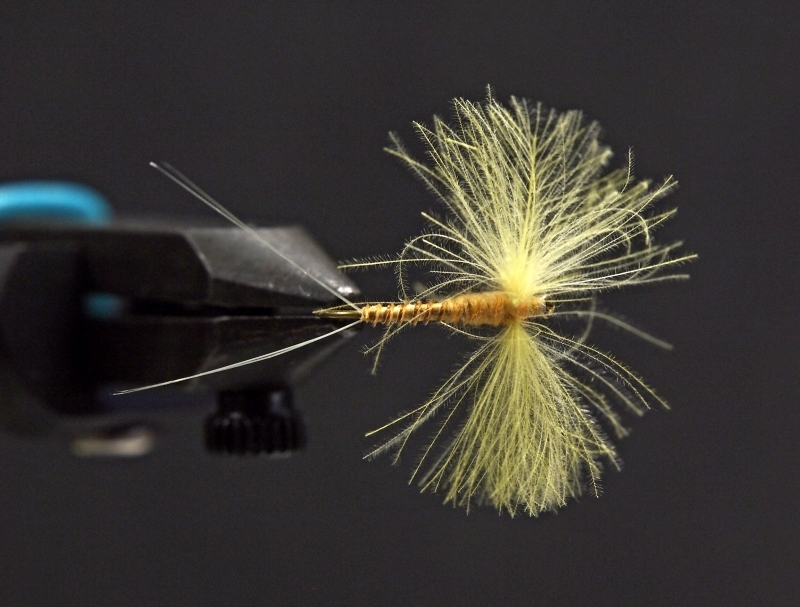 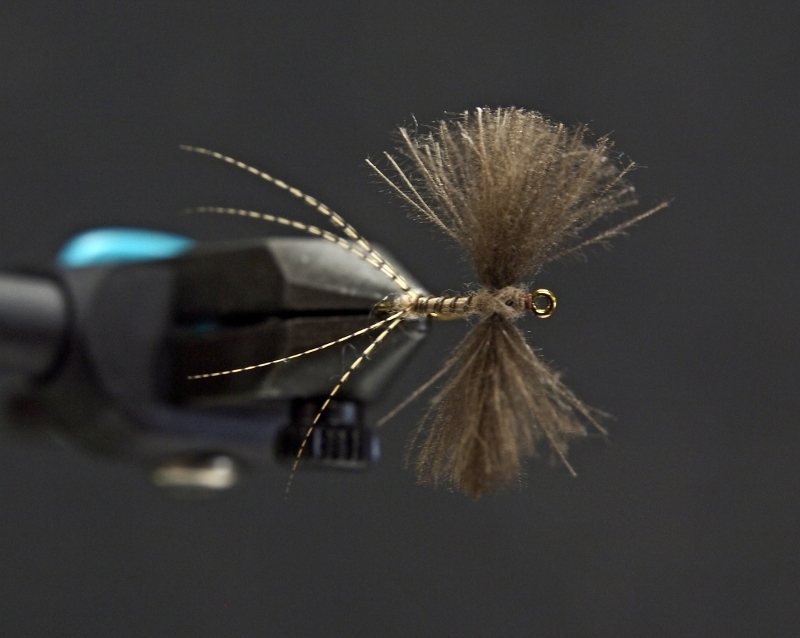 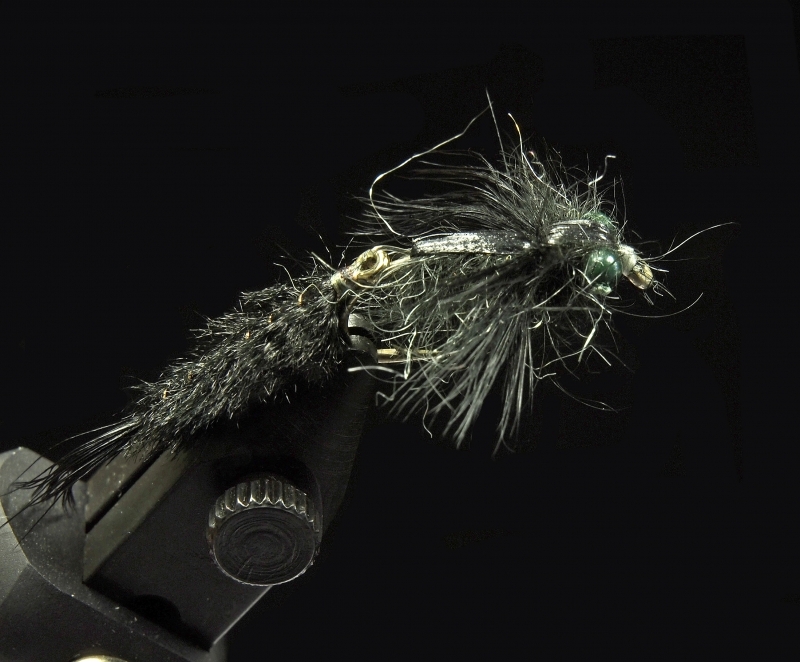 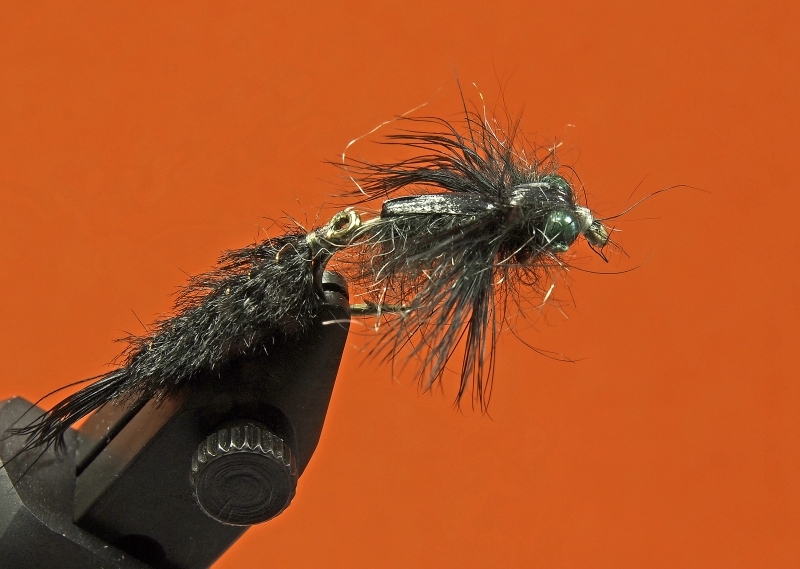 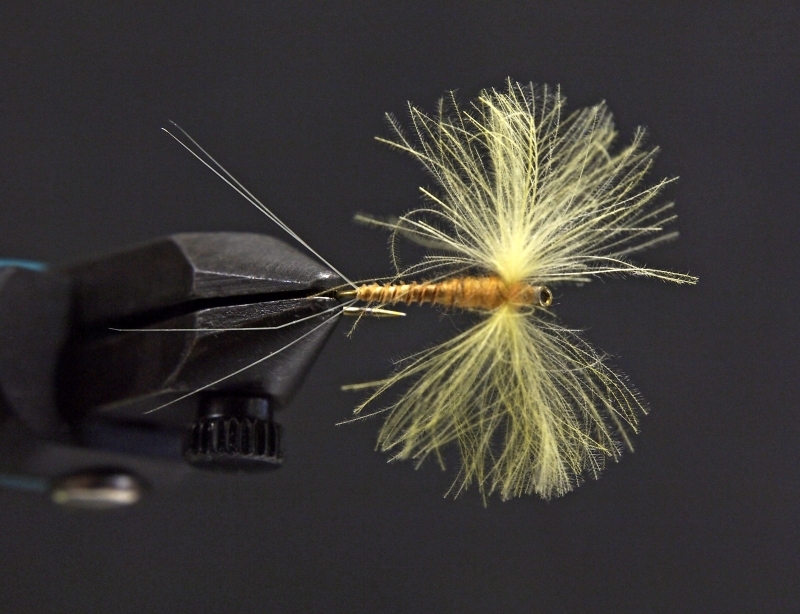 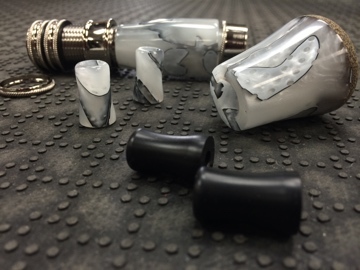 We also offer custom Fly Tying. 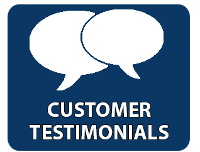 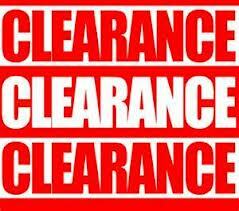 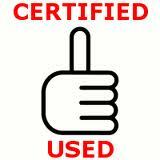 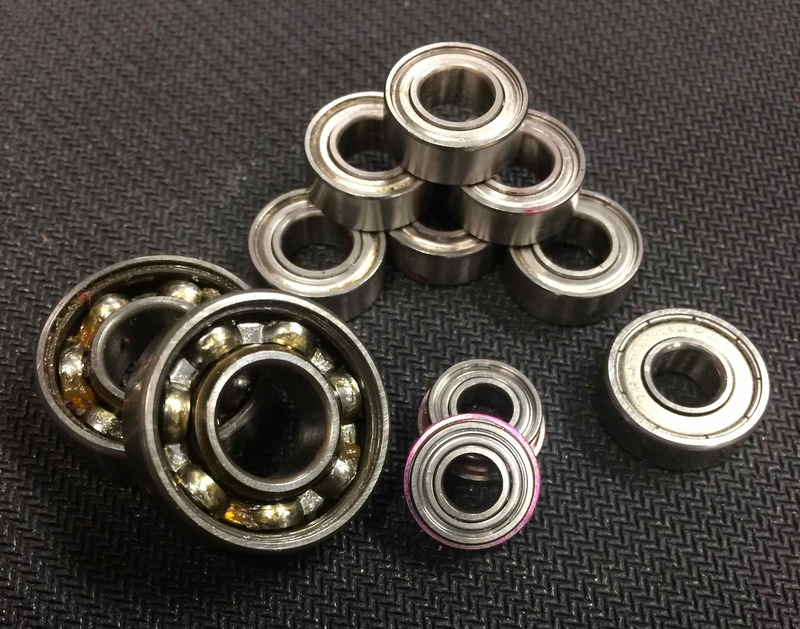 Just send us a sample or picture, and we’ll give you a quote !! 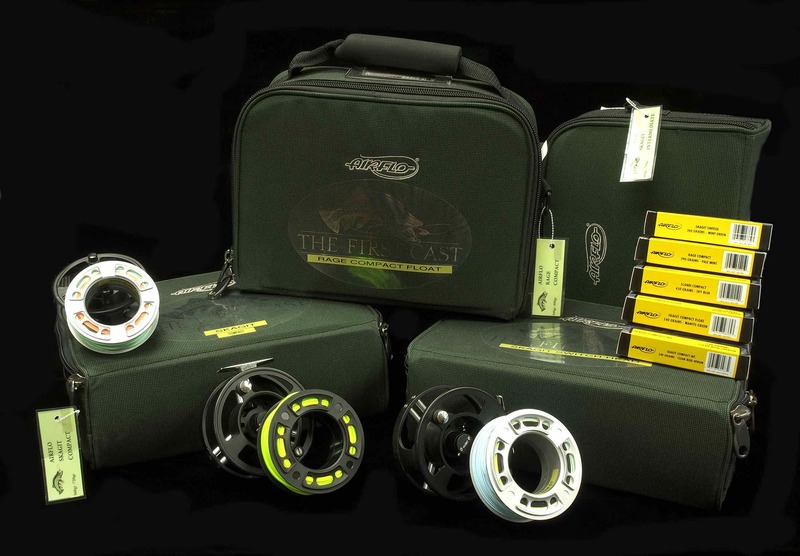 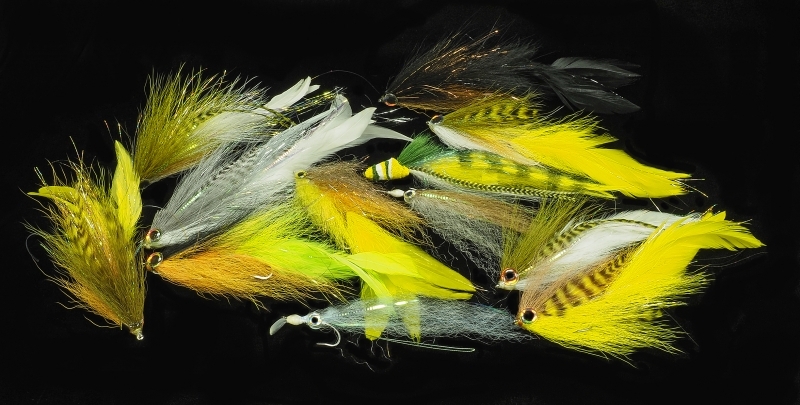 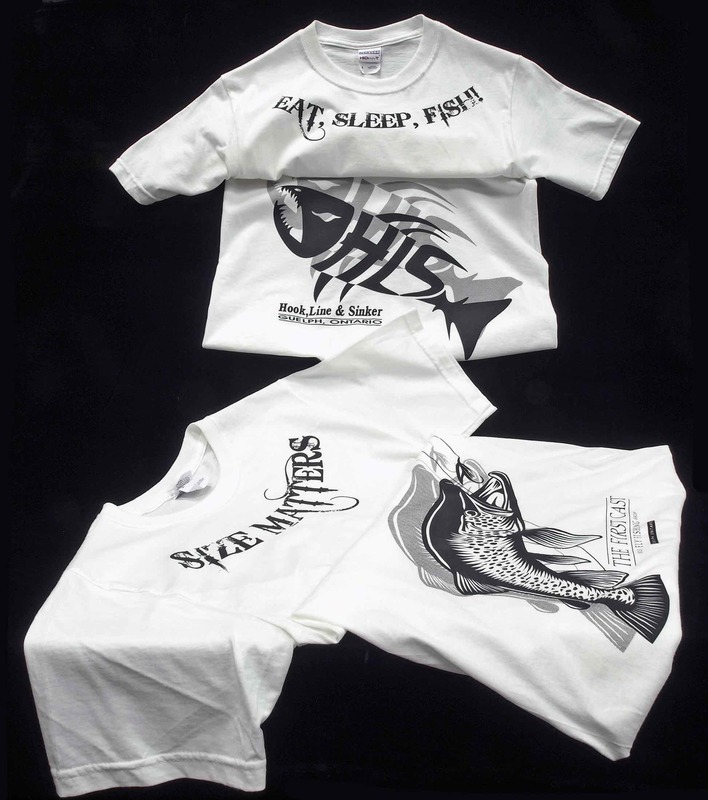 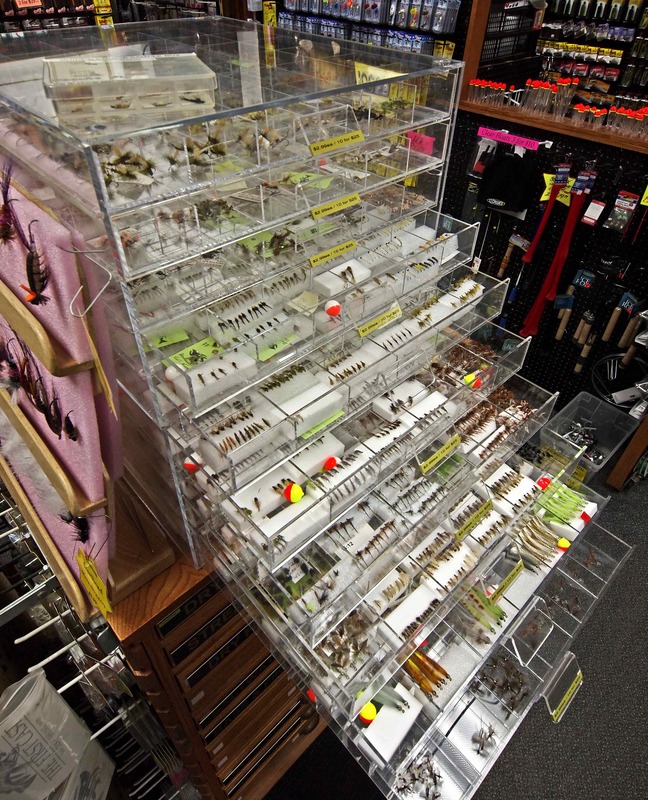 Our selection of Fishing Flies are proven to catch any species of fish! 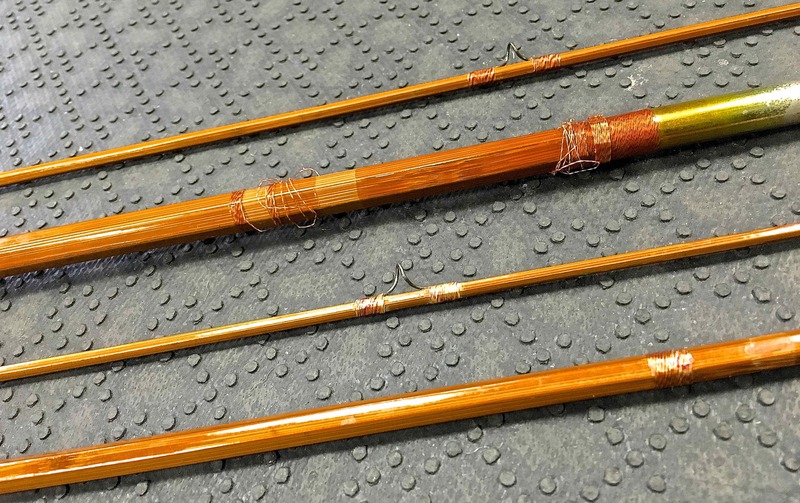 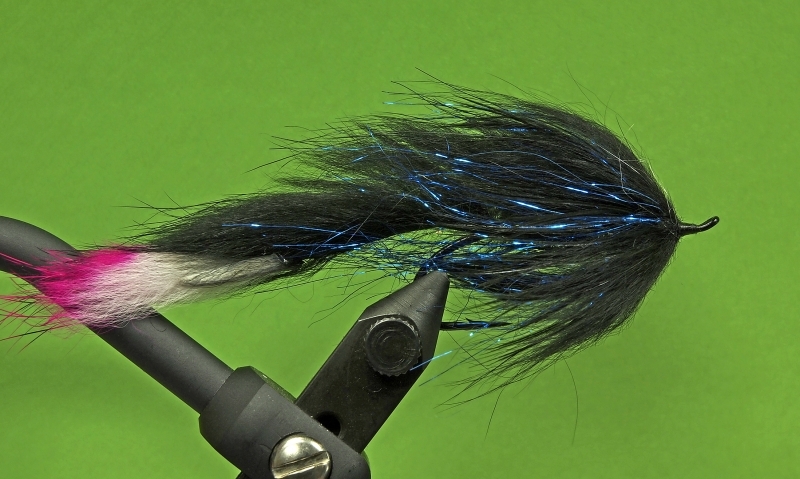 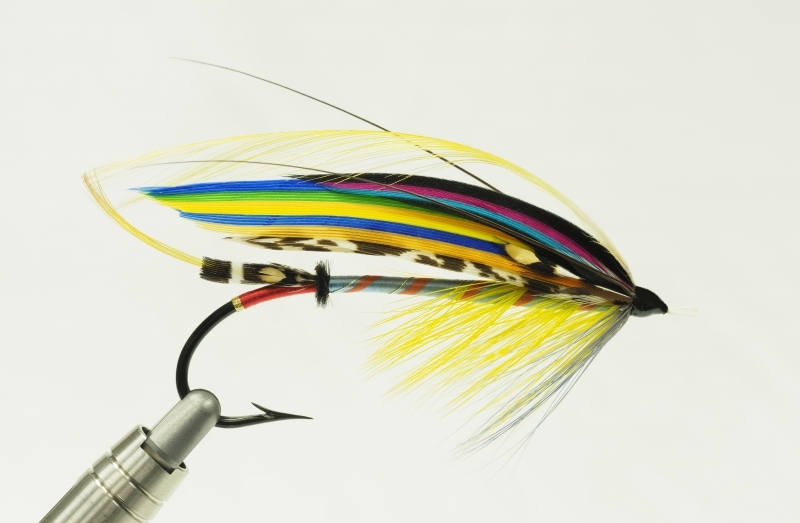 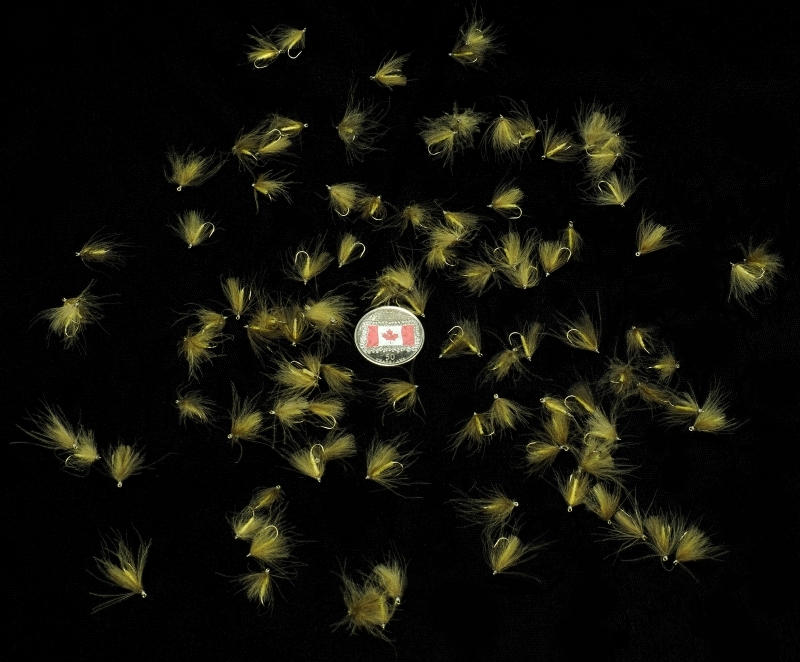 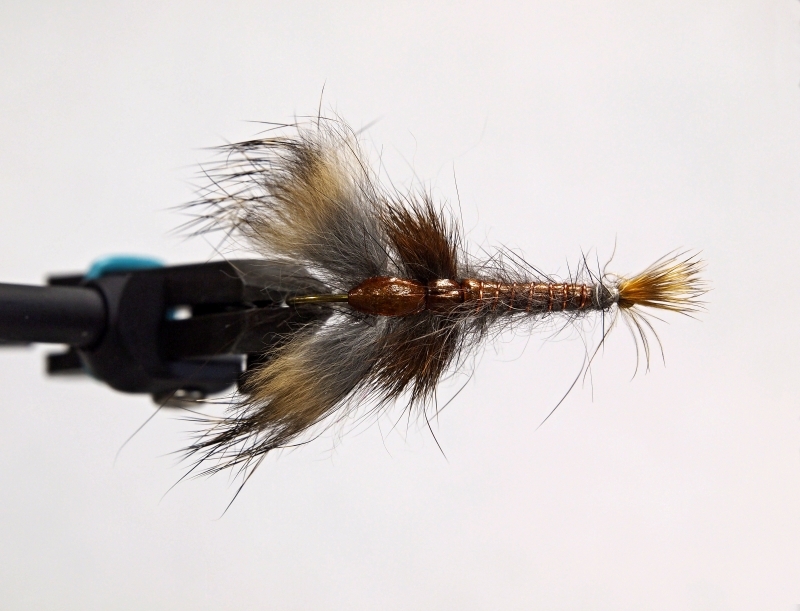 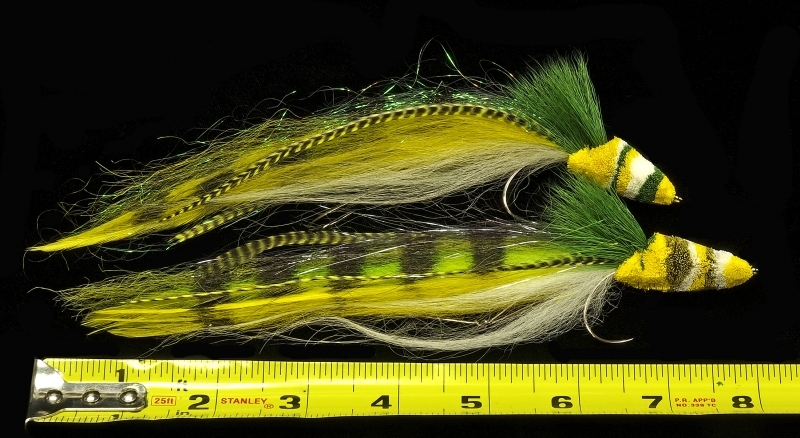 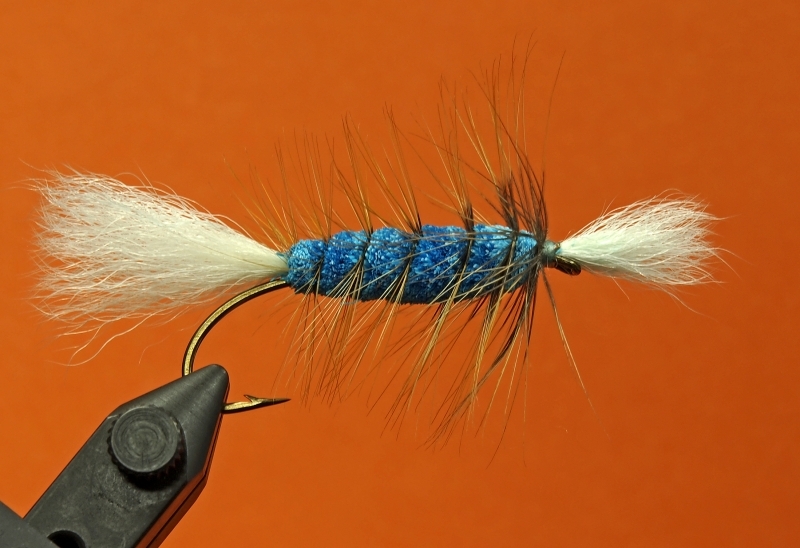 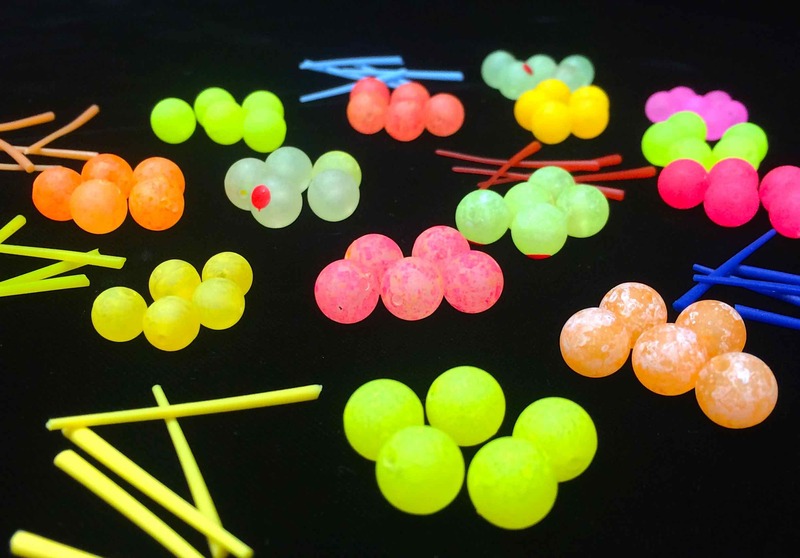 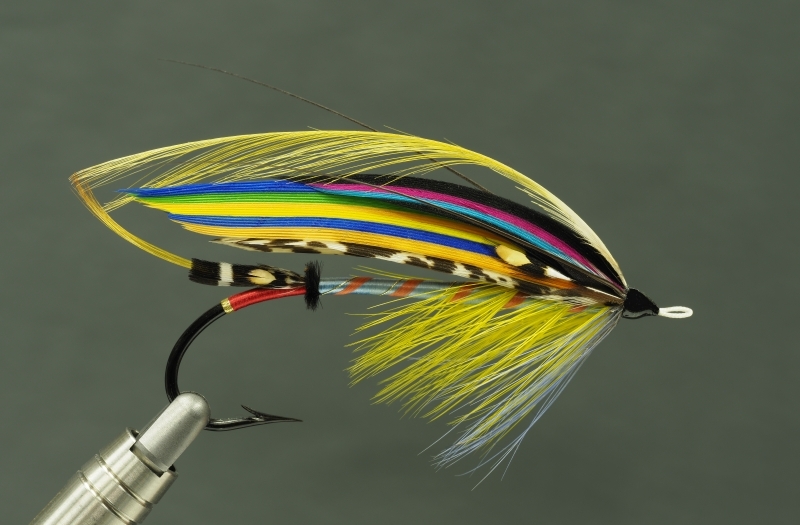 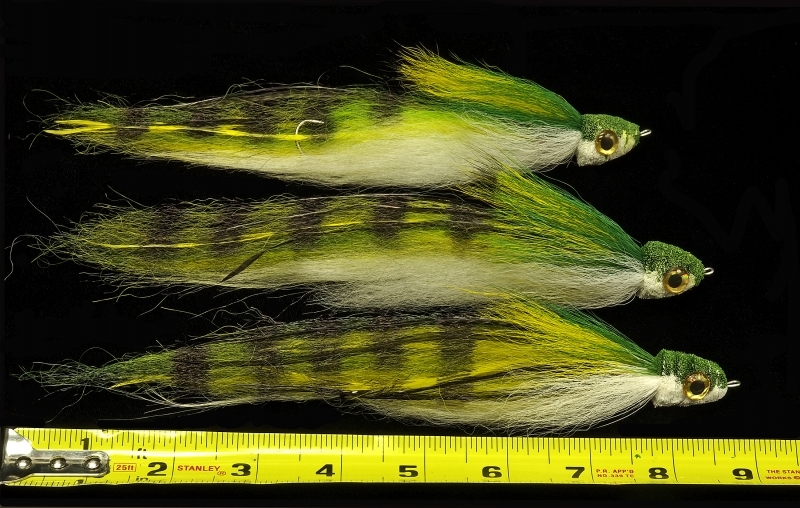 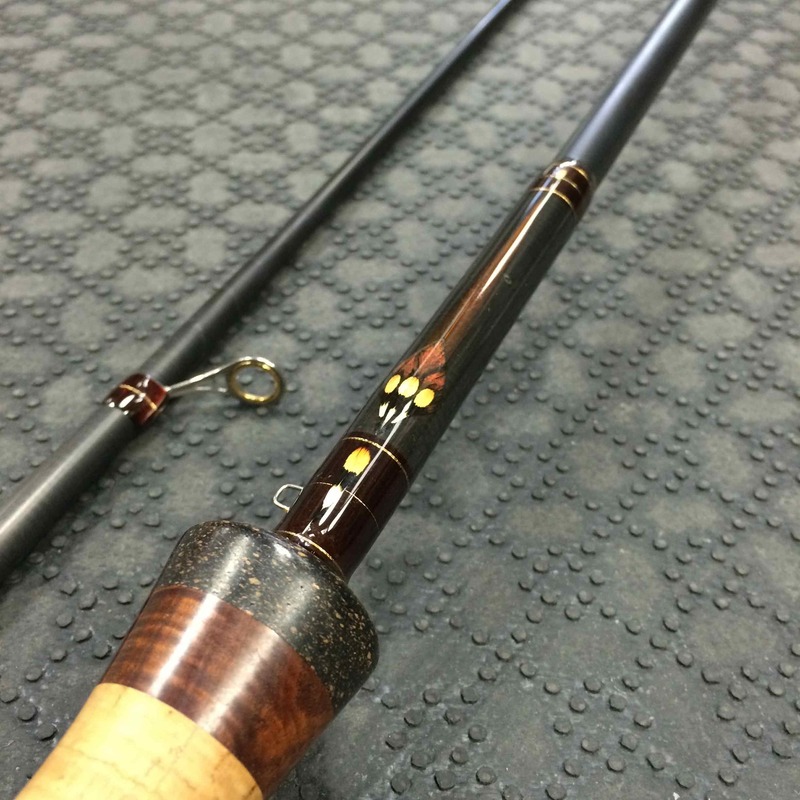 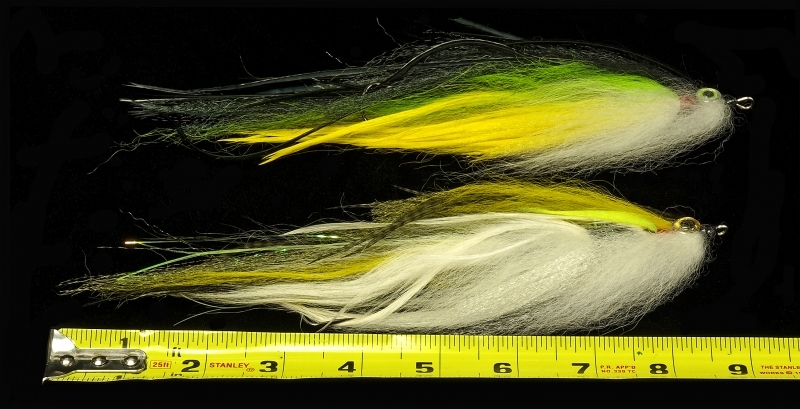 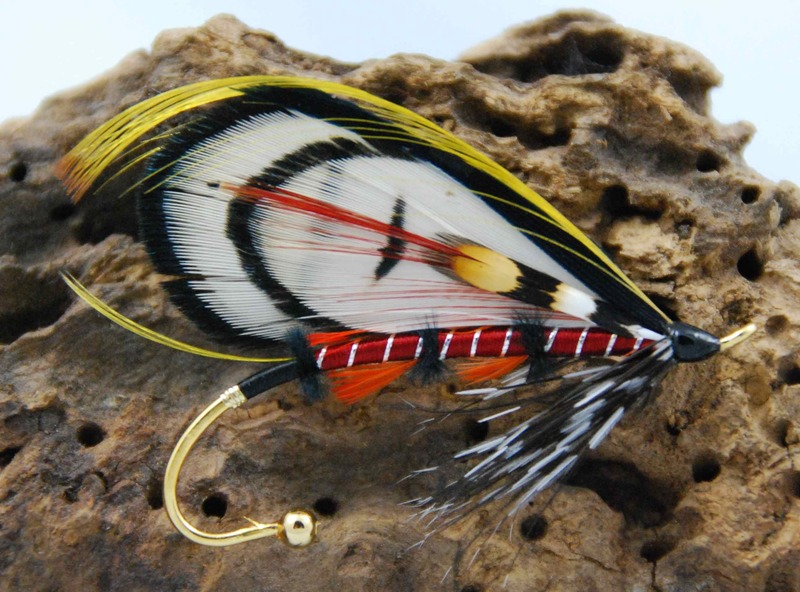 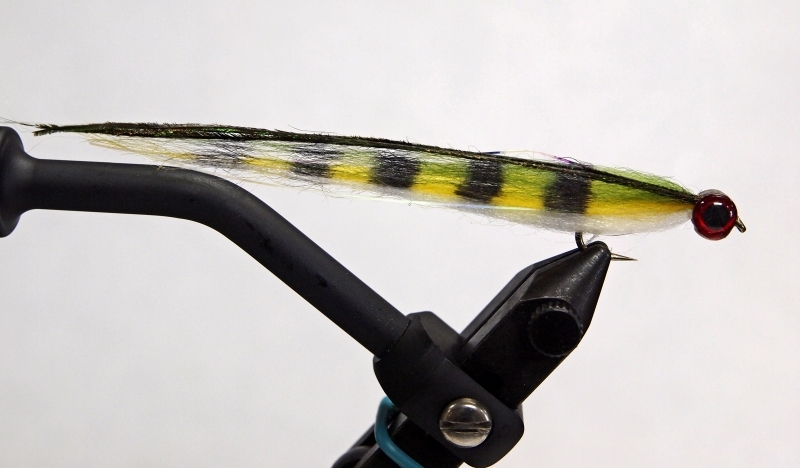 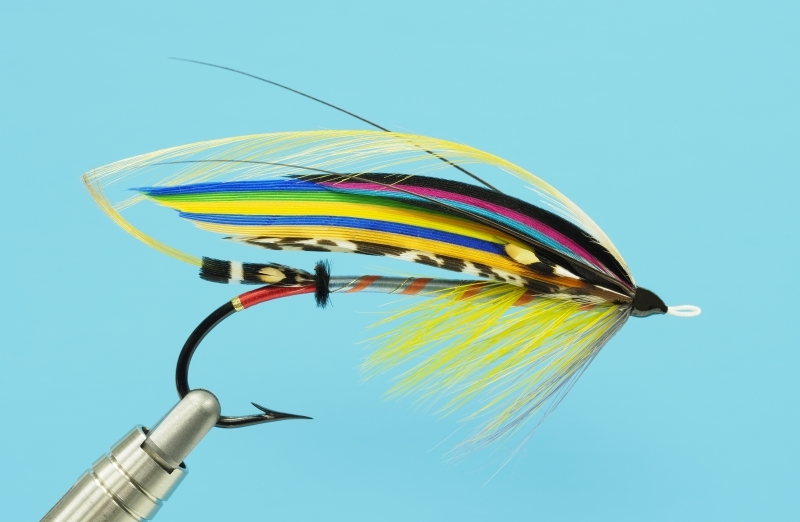 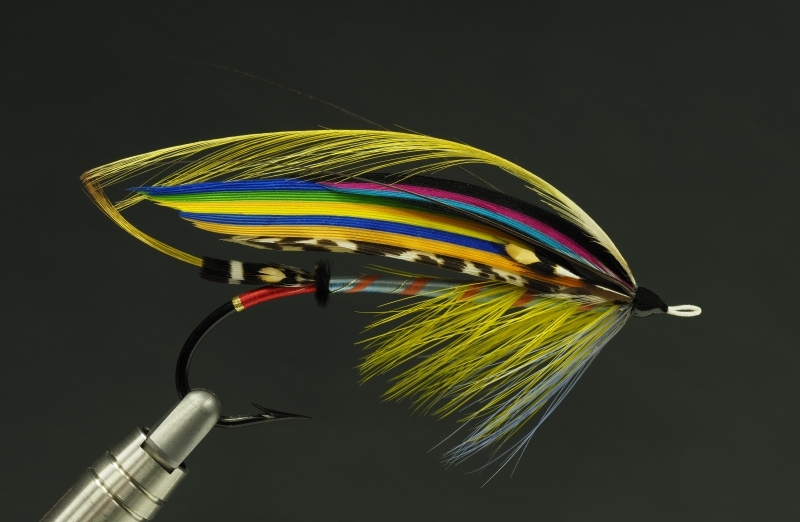 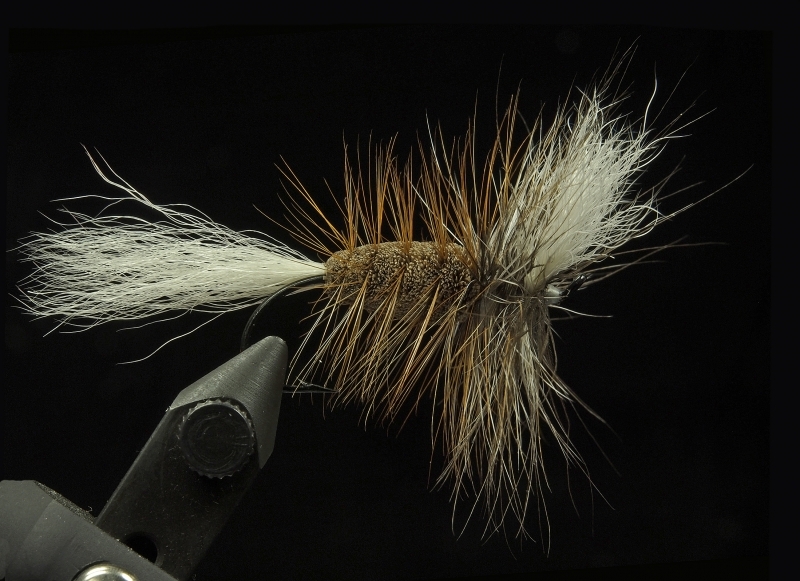 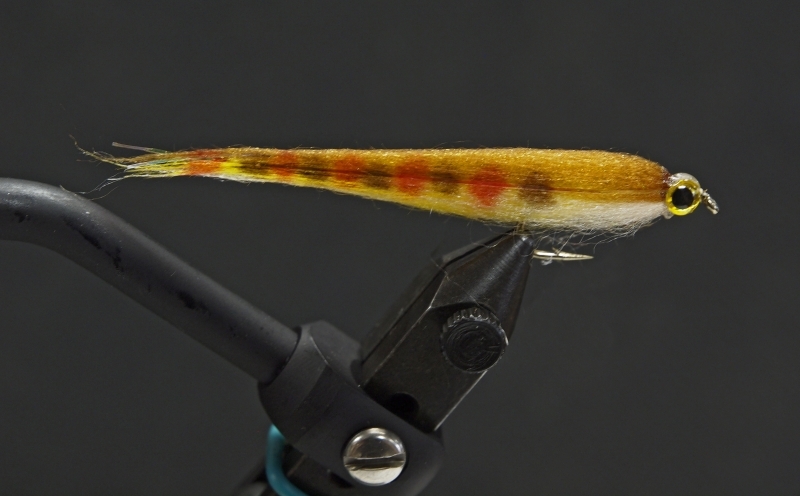 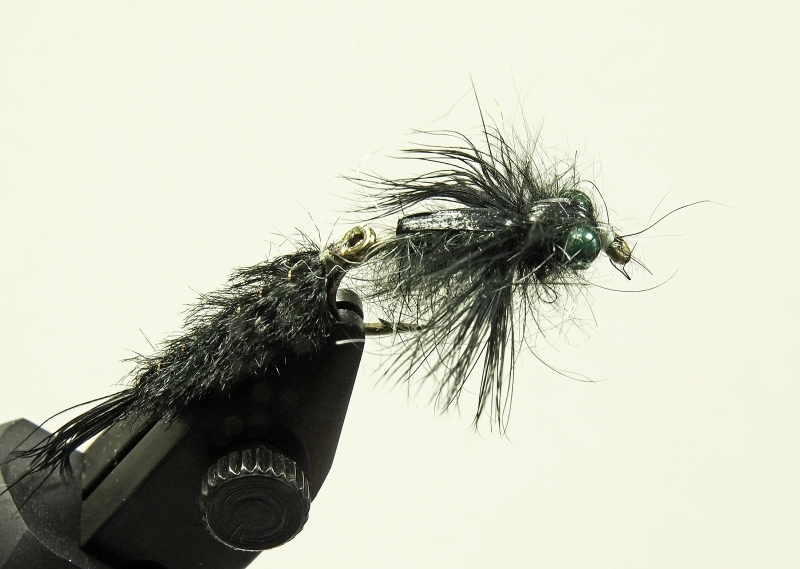 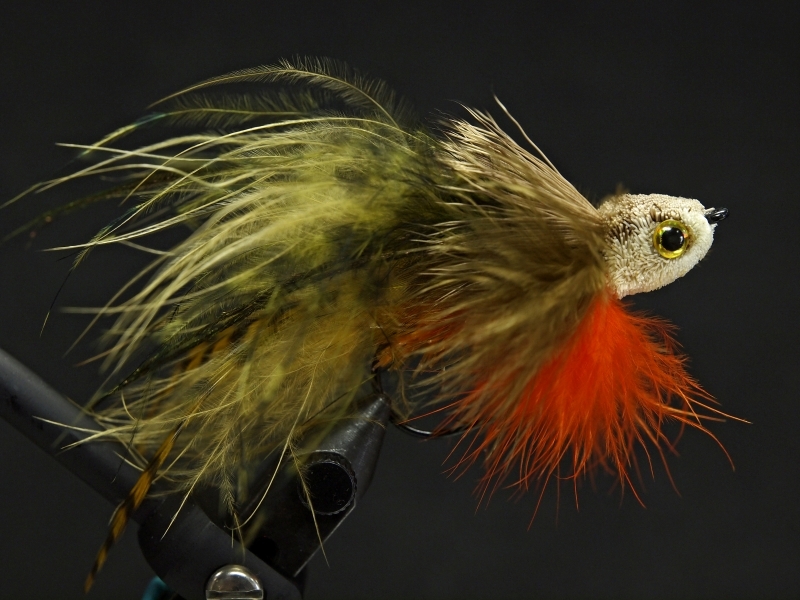 Custom Tied Flies – Enrico Puglisi Bass Poppers. 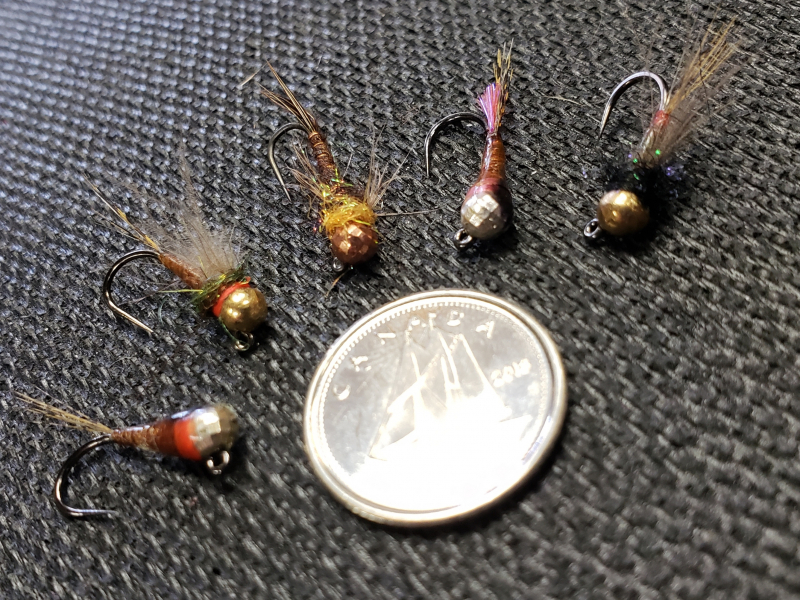 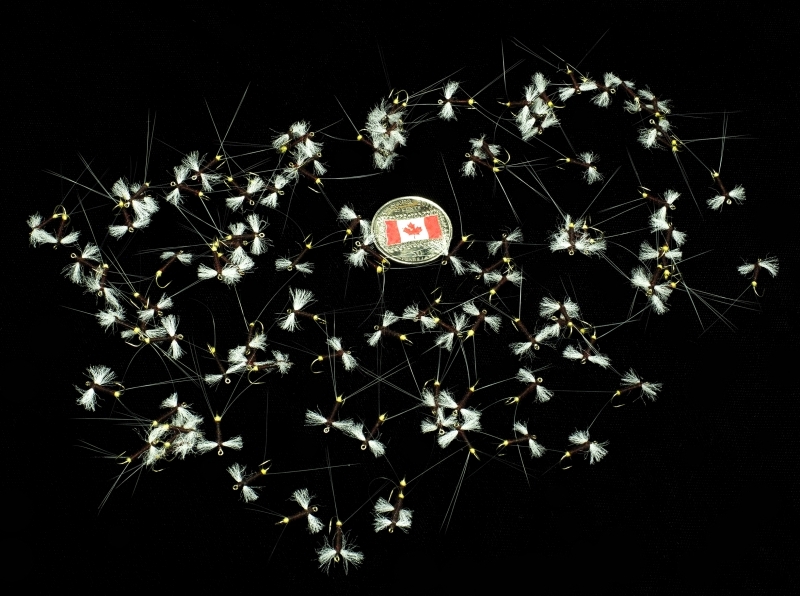 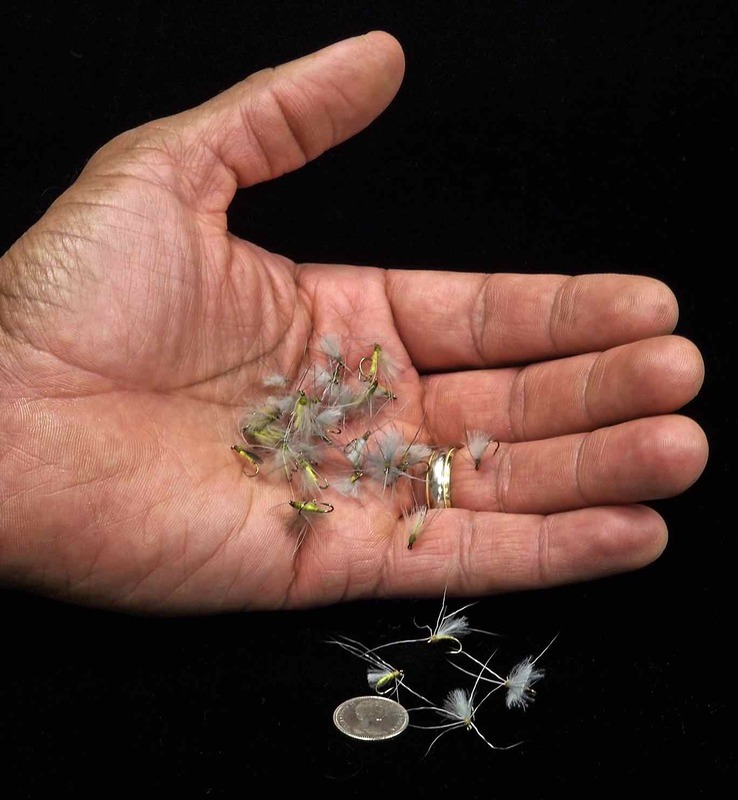 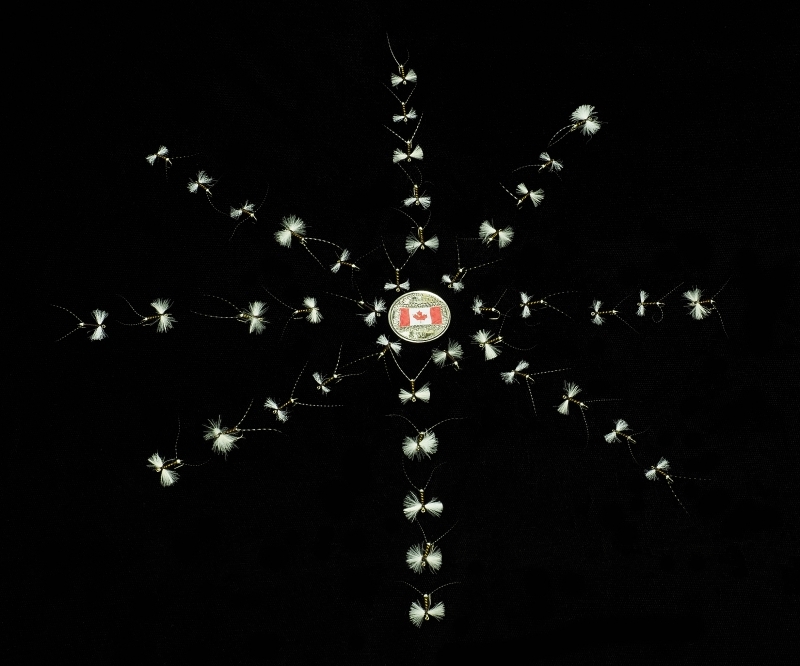 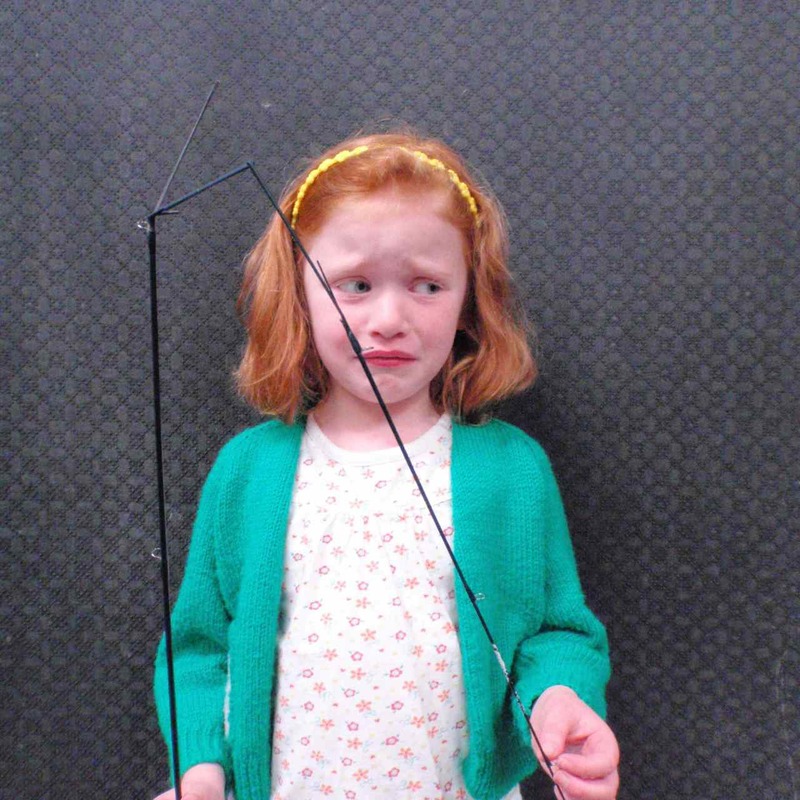 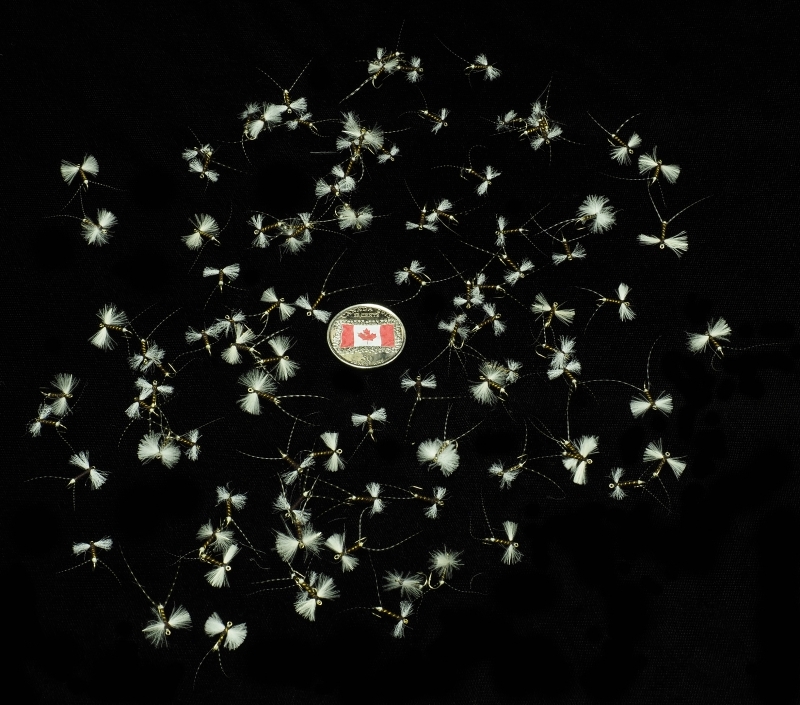 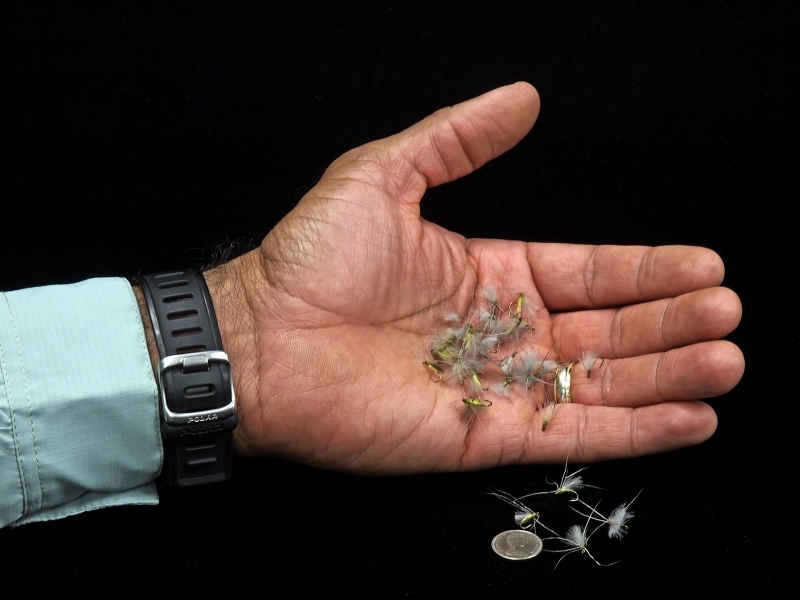 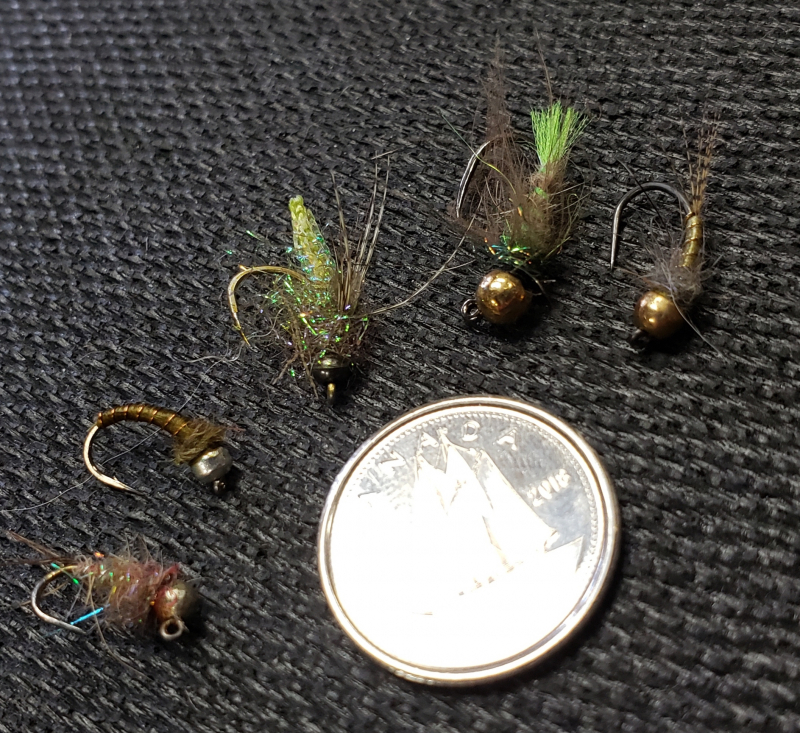 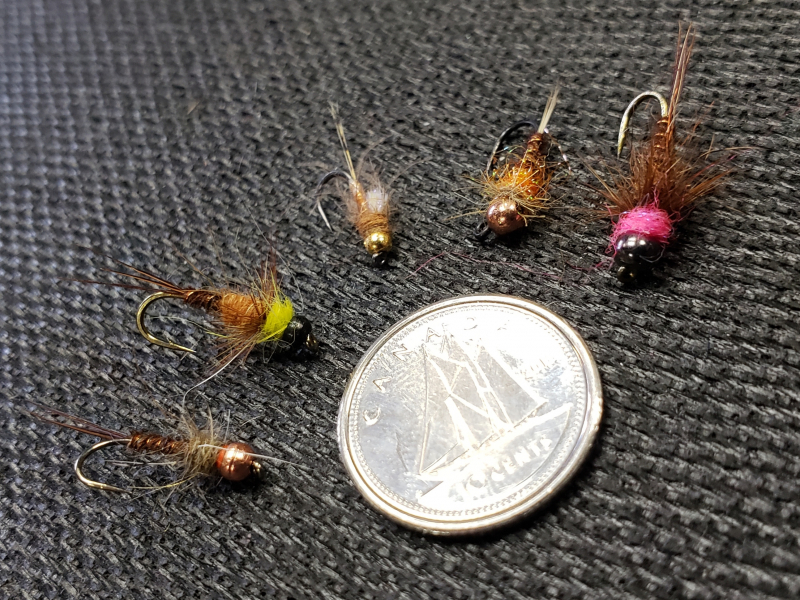 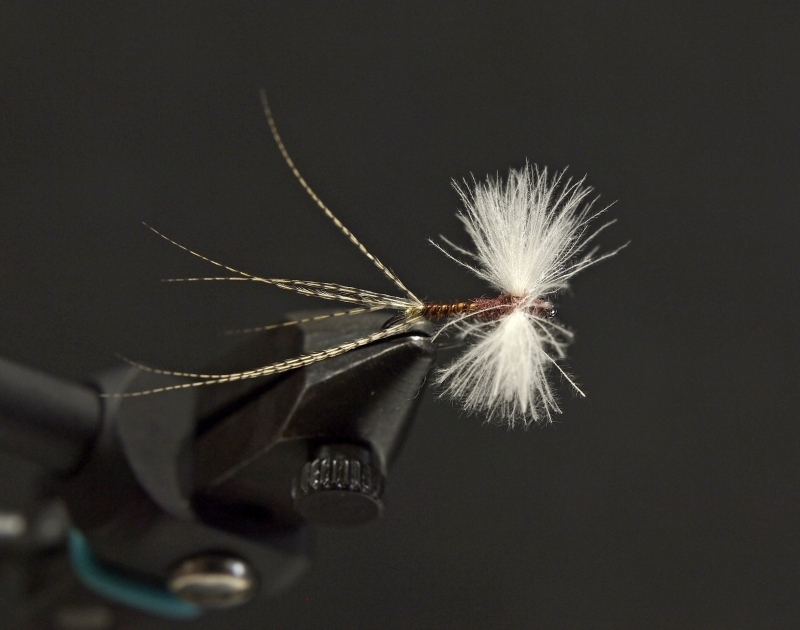 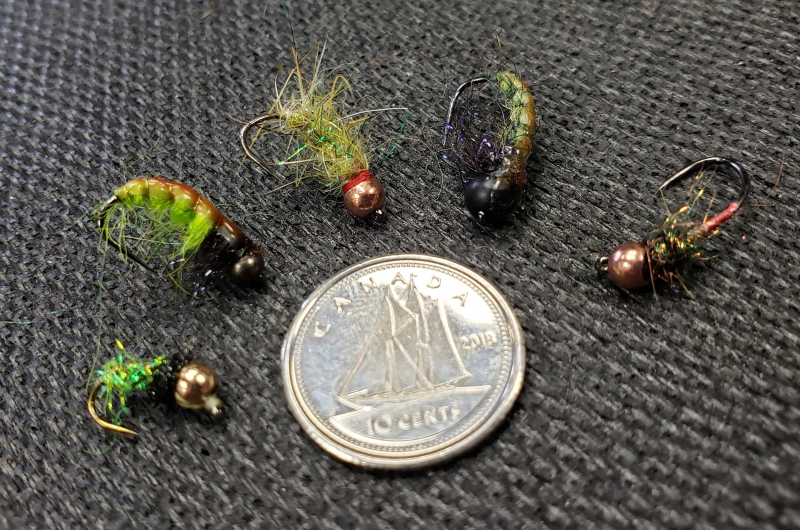 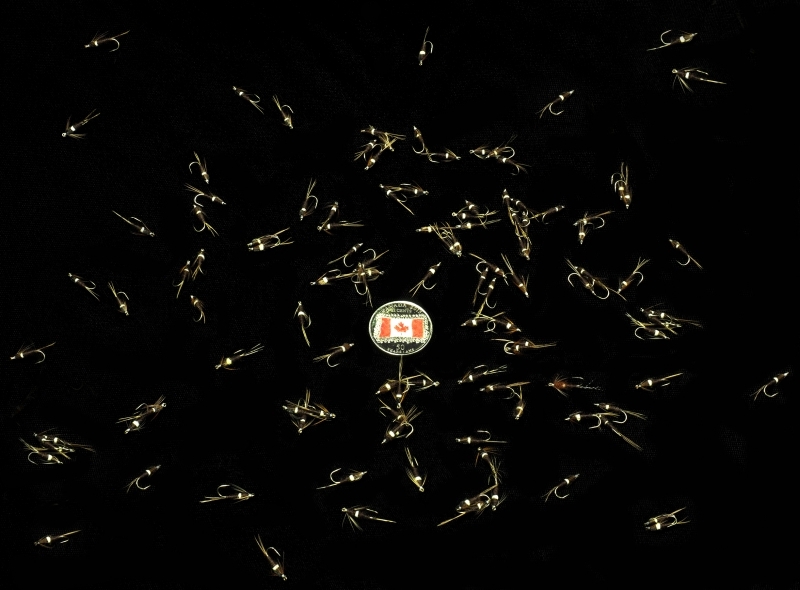 Custom Grand River Crane Flies in Hand. 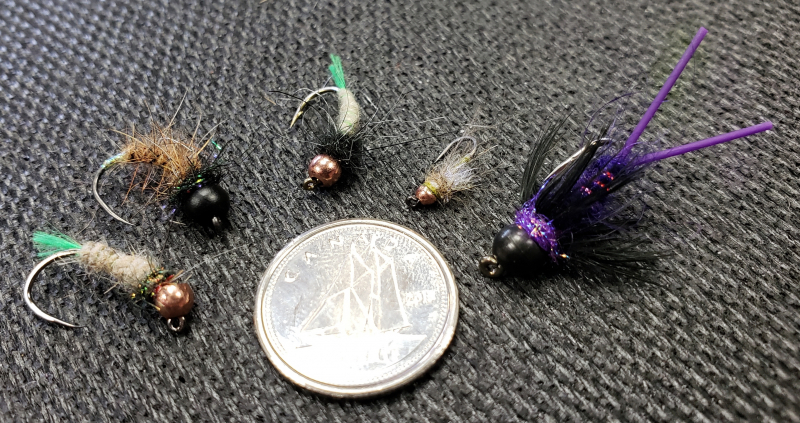 Custom Pike, Musky, & Bass Flies. Anything can be custom tied for your personal needs! HLS & TFC Acrylic Flie Display Case. 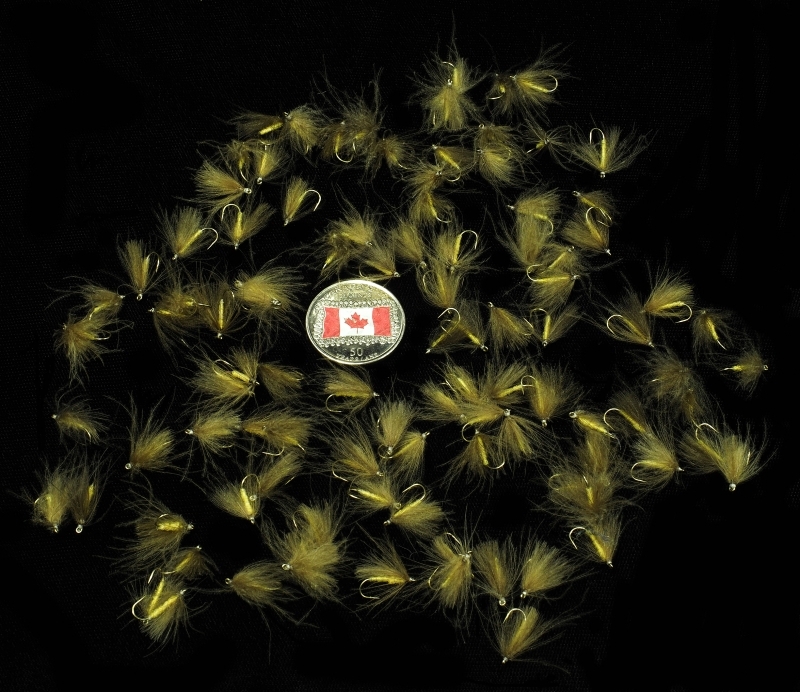 Please contact us here for details on our Fishing Flies. 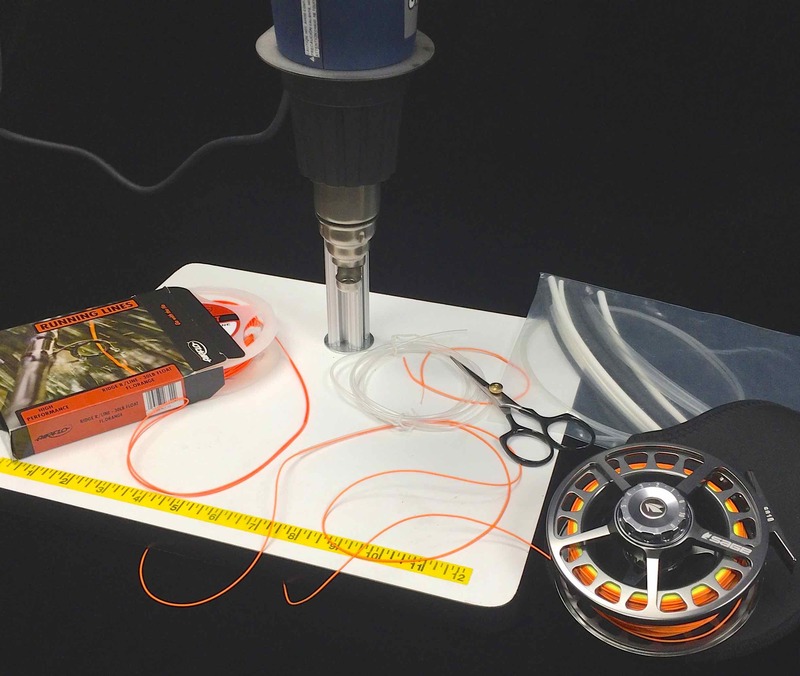 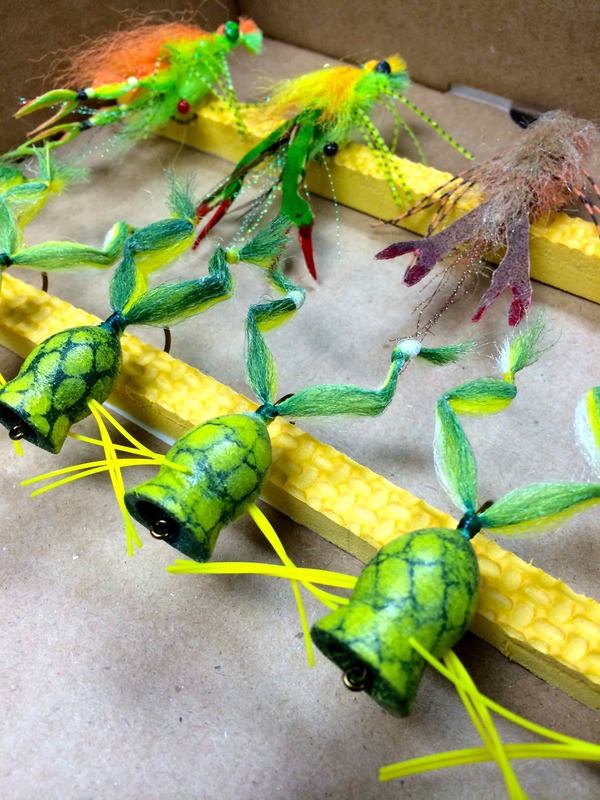 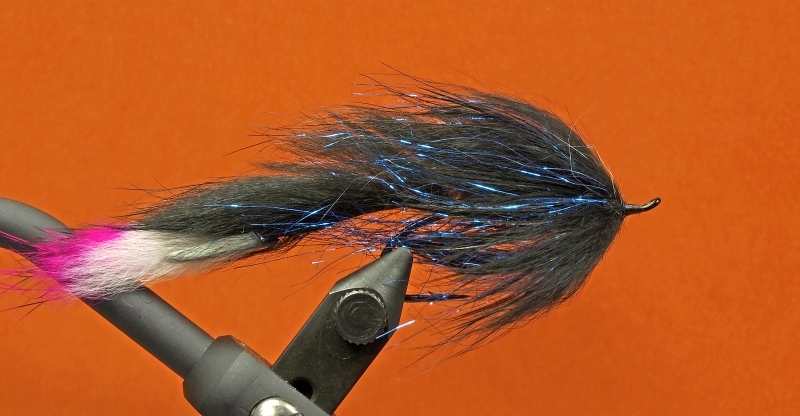 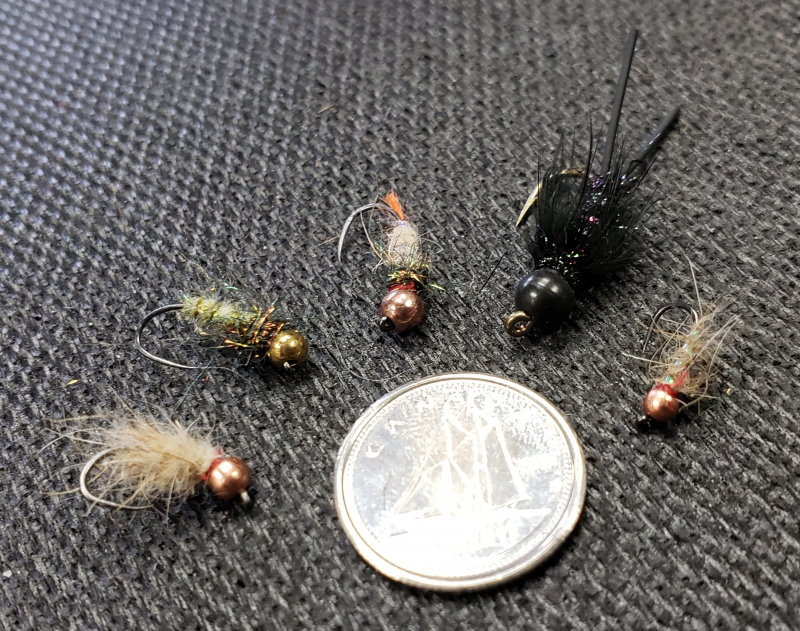 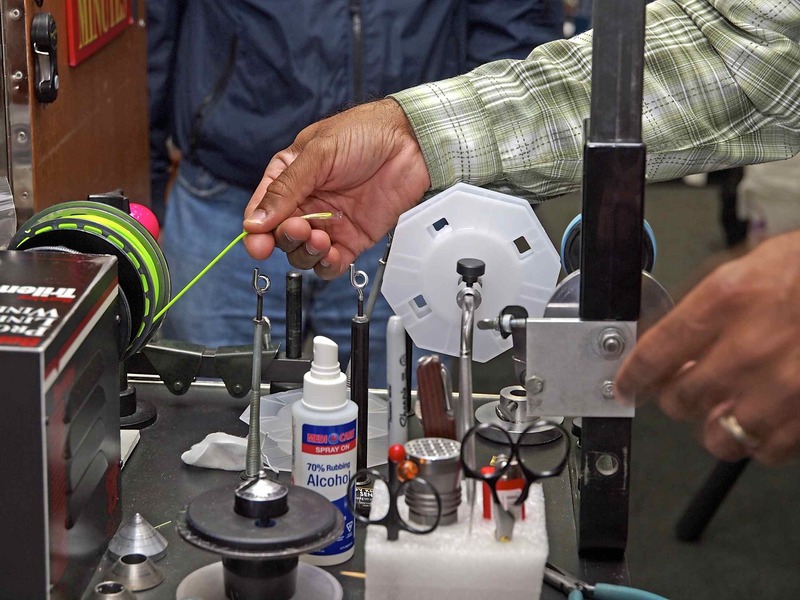 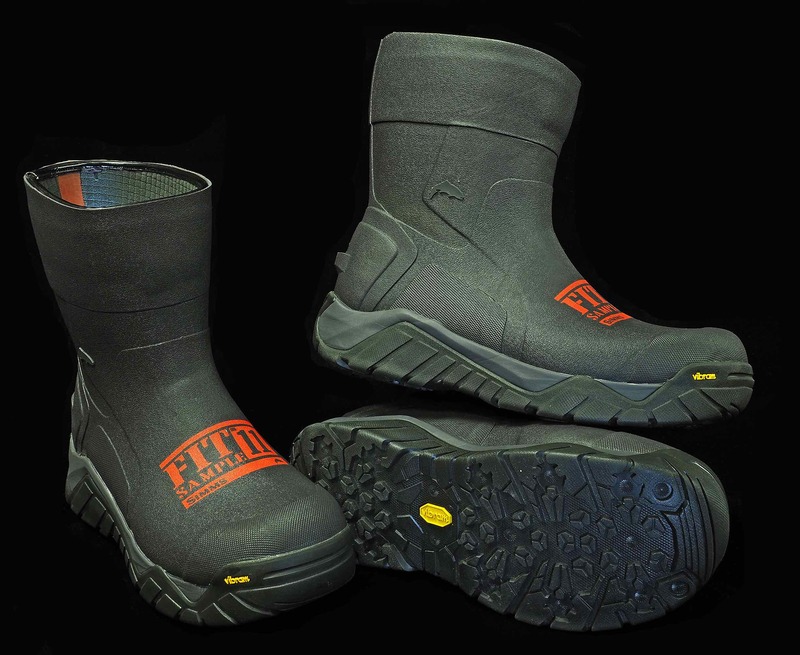 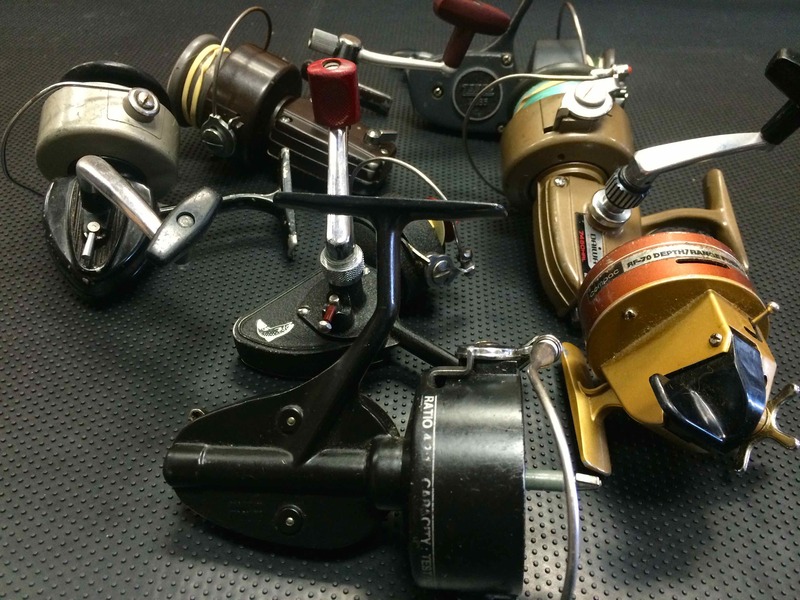 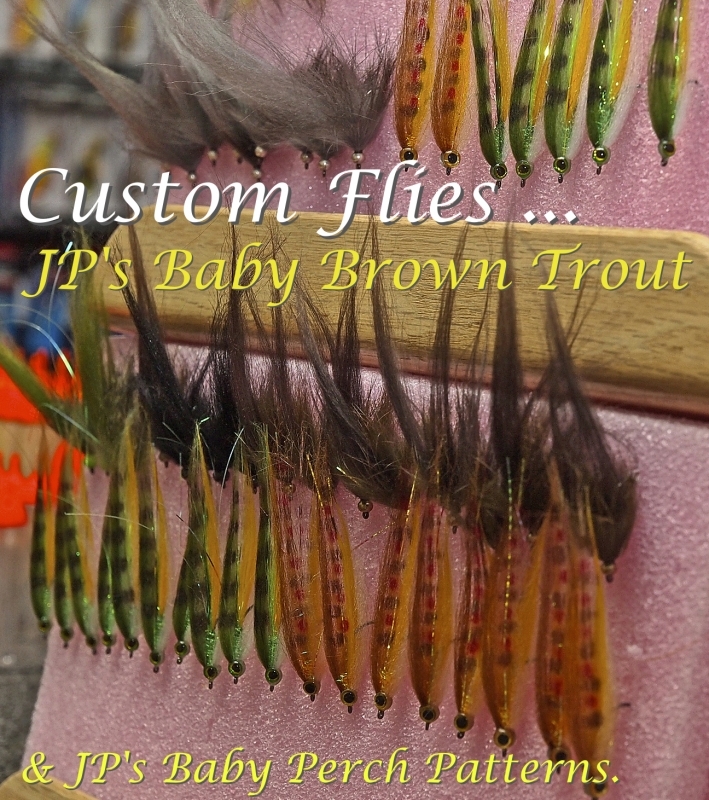 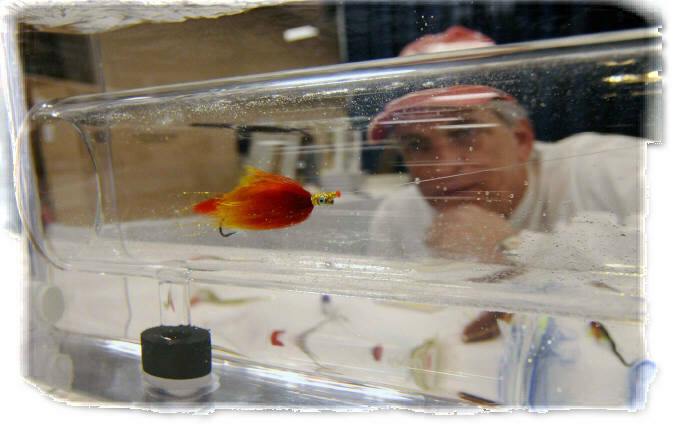 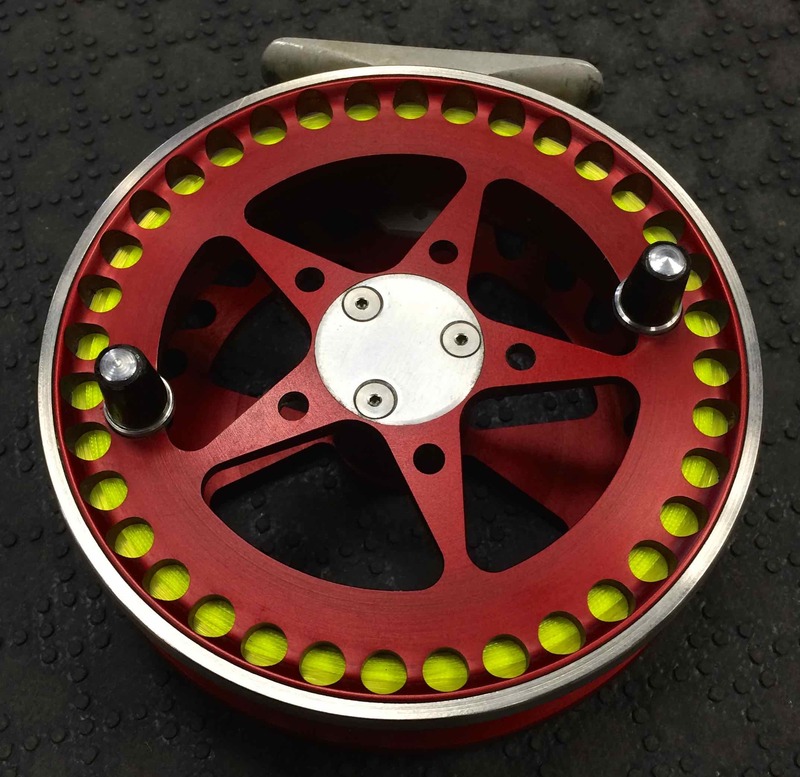 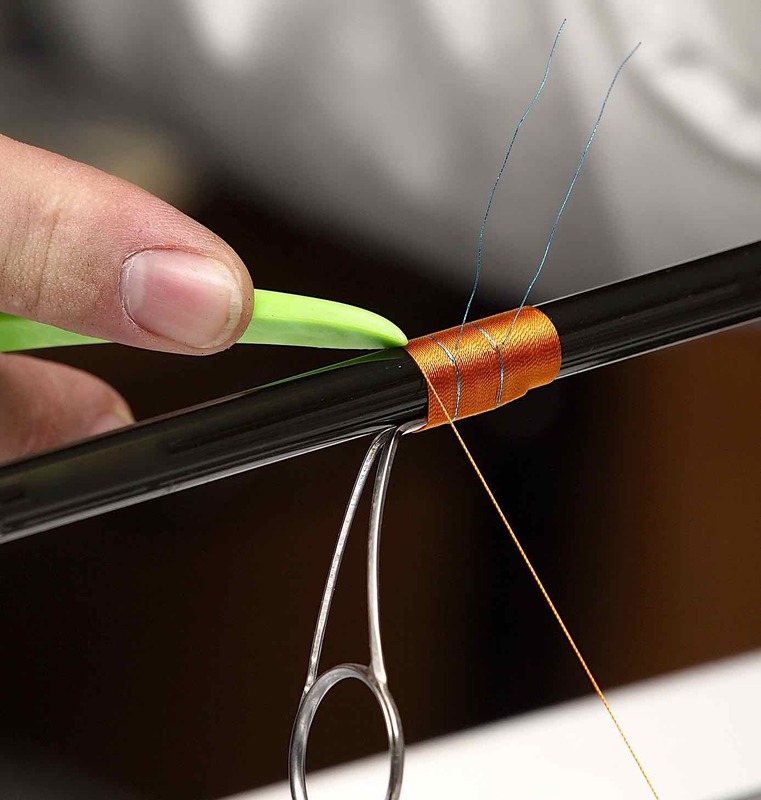 See here for our Custom Fly Library. 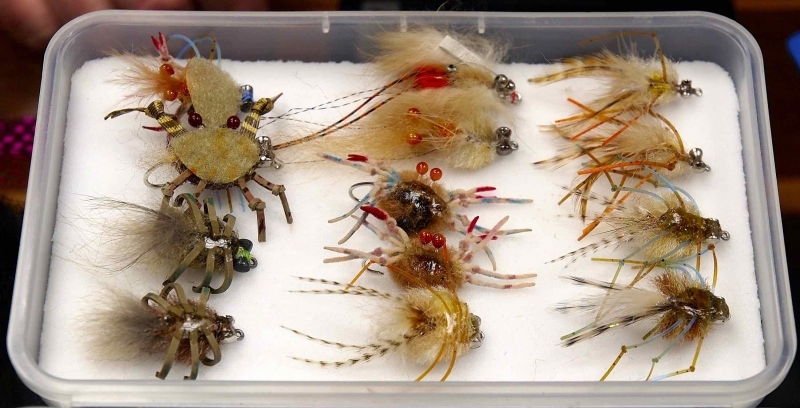 HLS & TFC Custom Tied Flies. 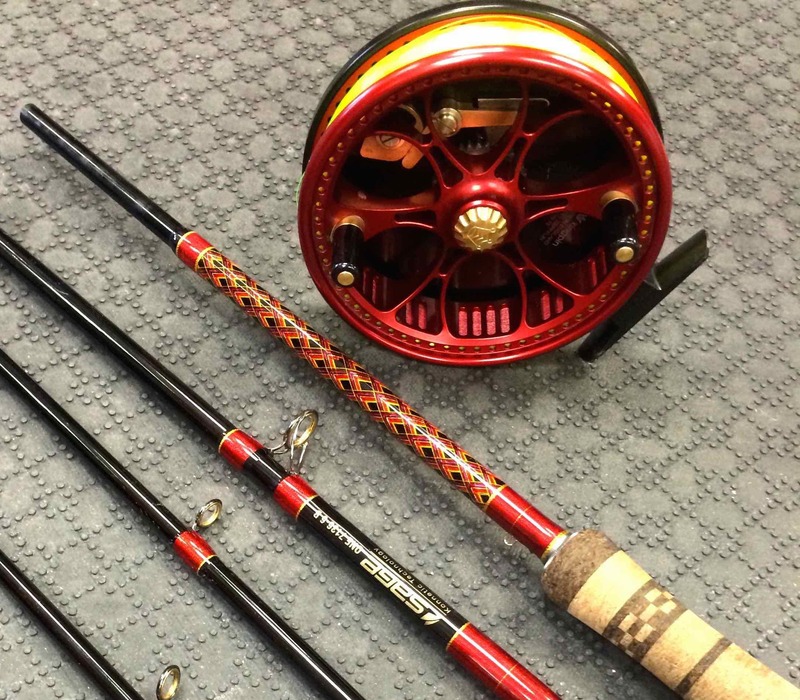 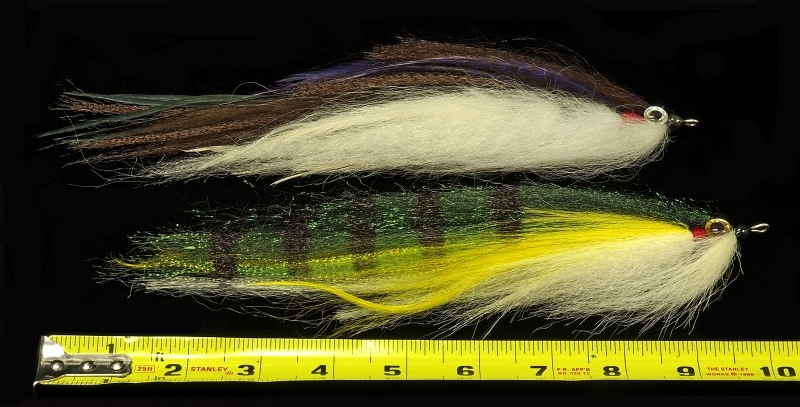 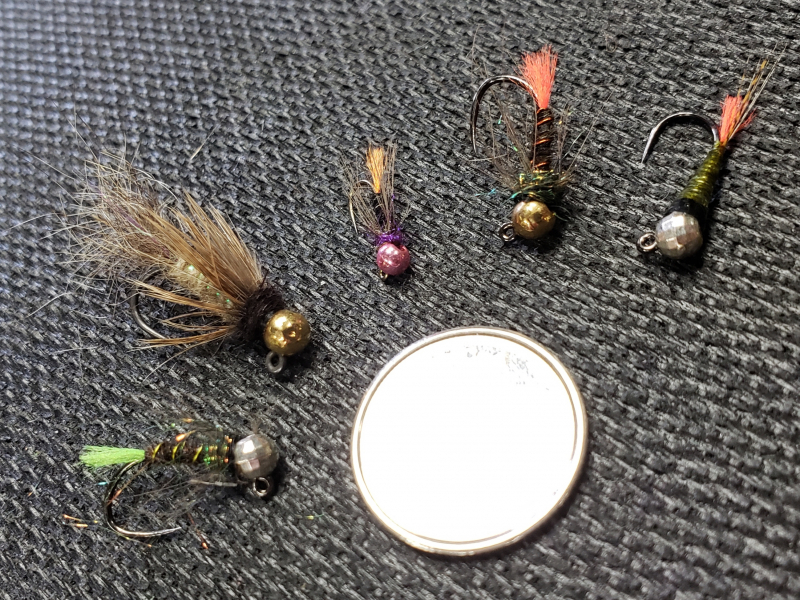 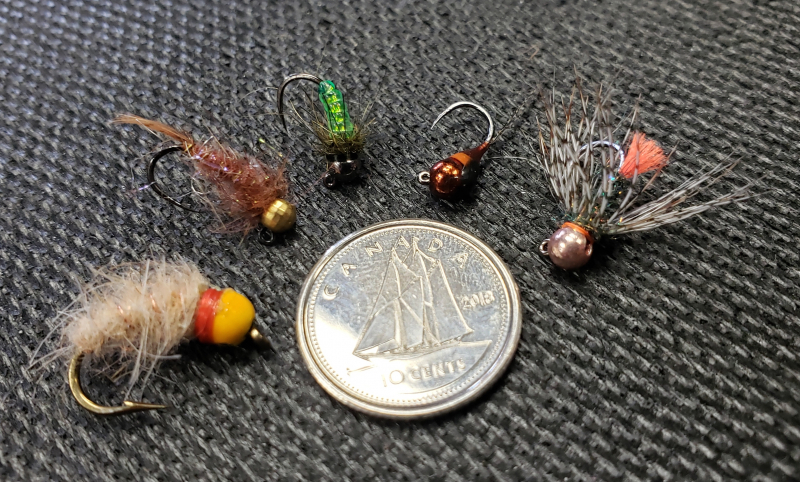 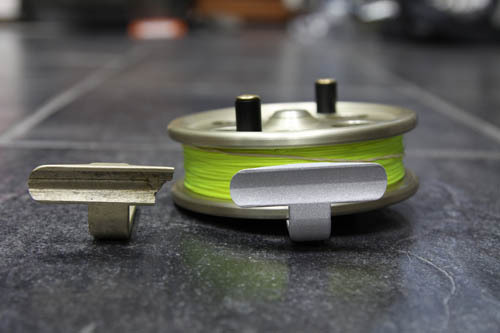 Joe Penich's Custom Pike & Musky Fly Assortment. 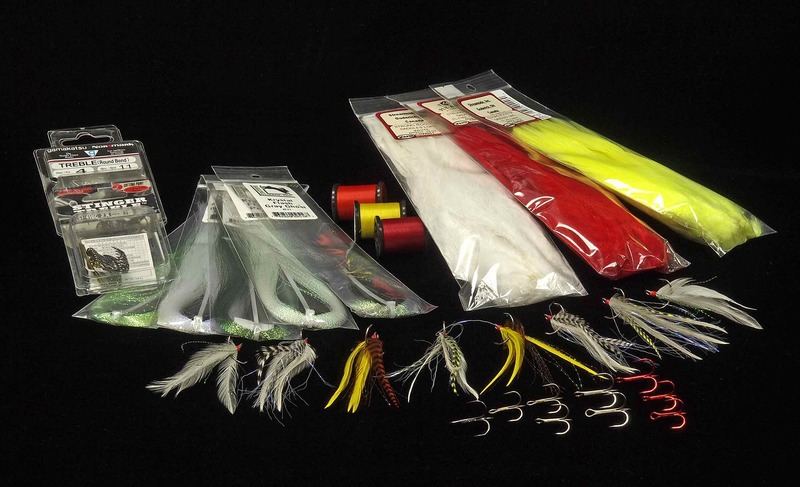 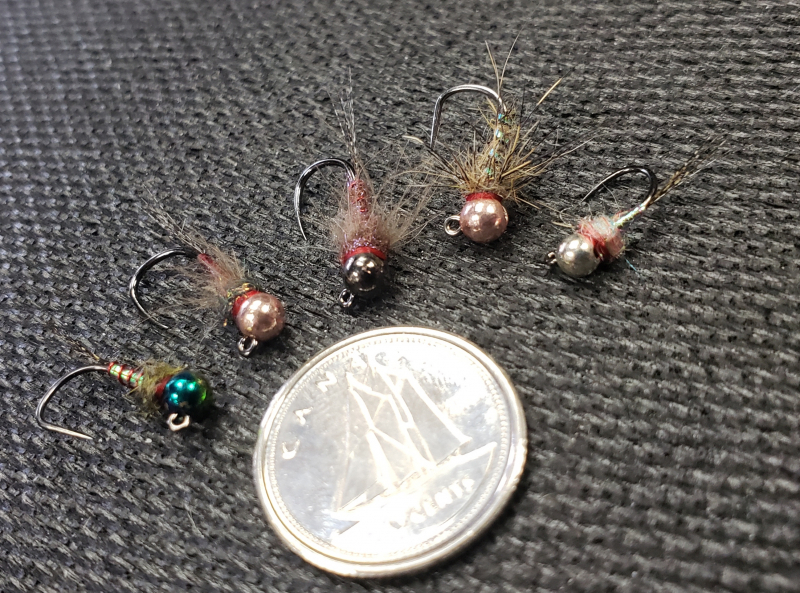 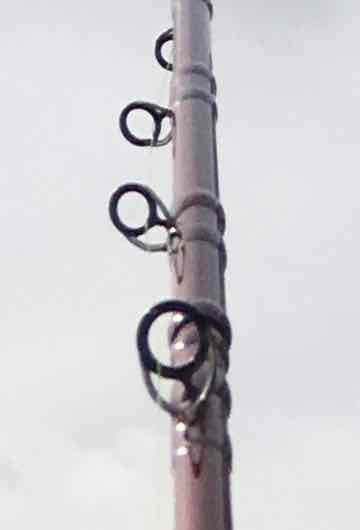 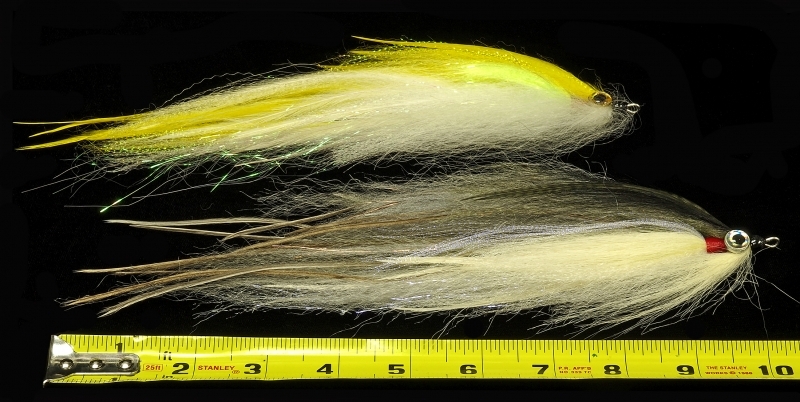 Musky and Pike Fly Hanging Assortment.